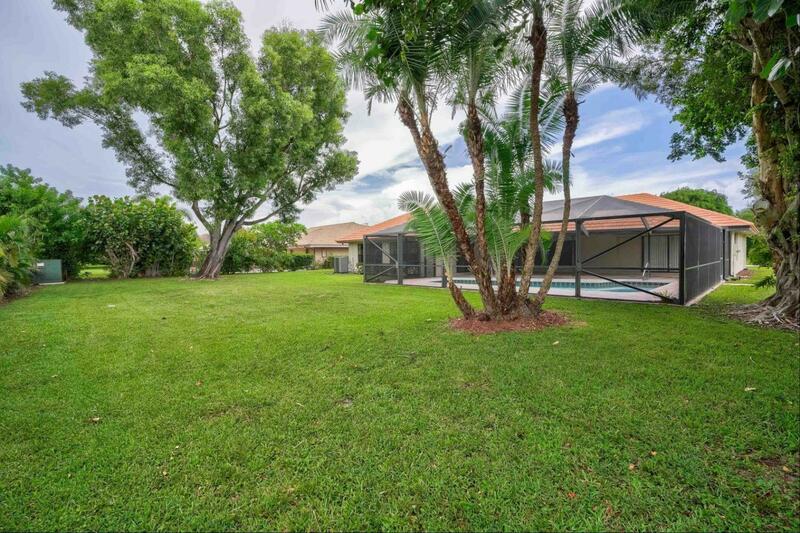 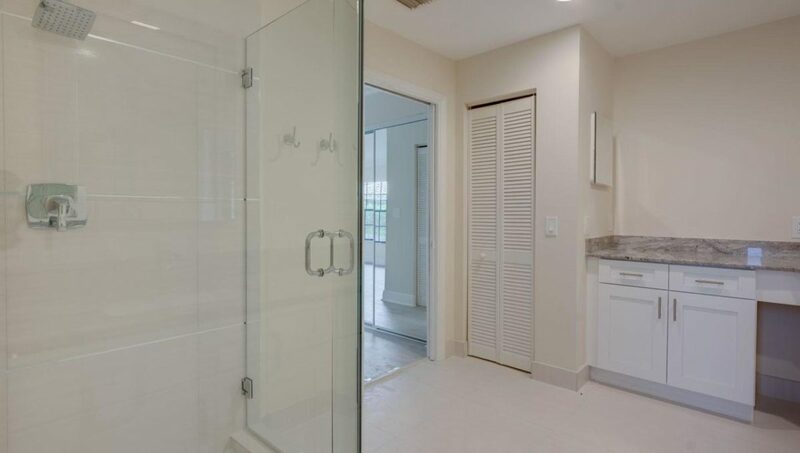 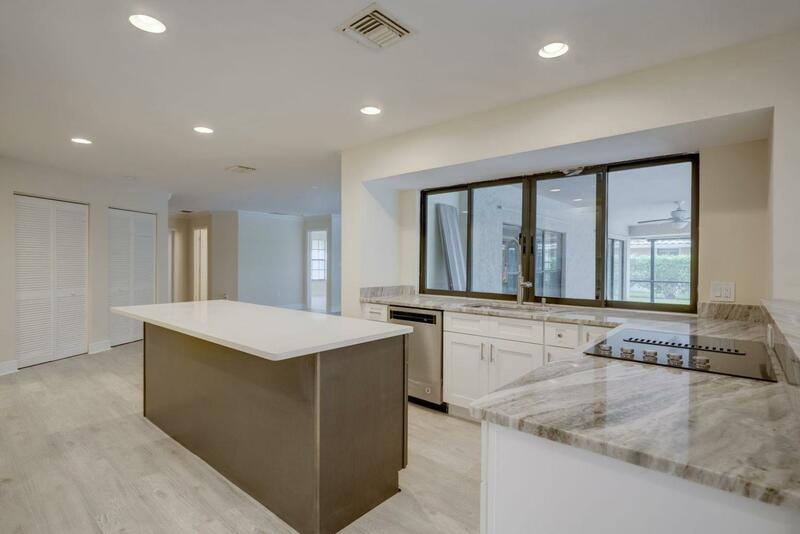 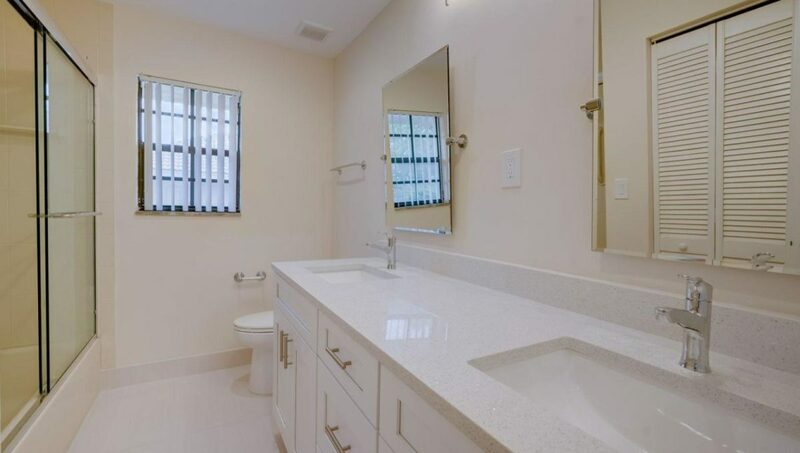 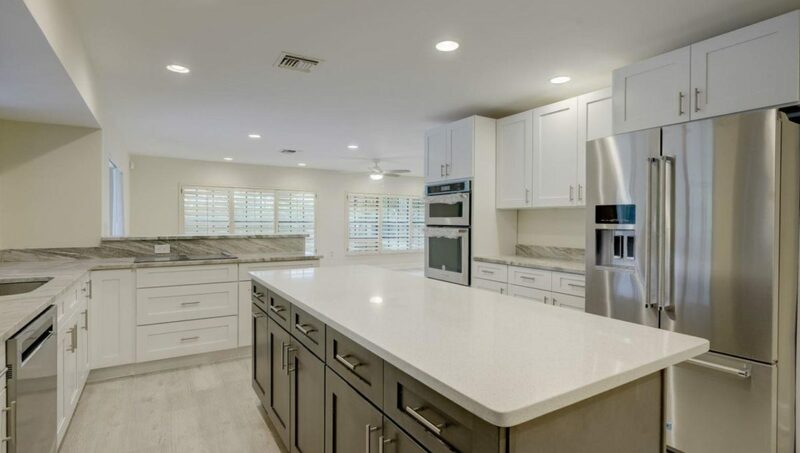 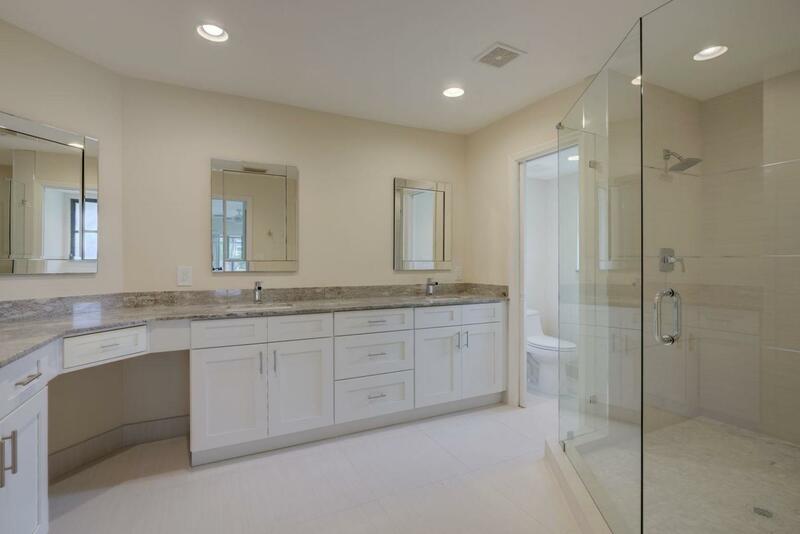 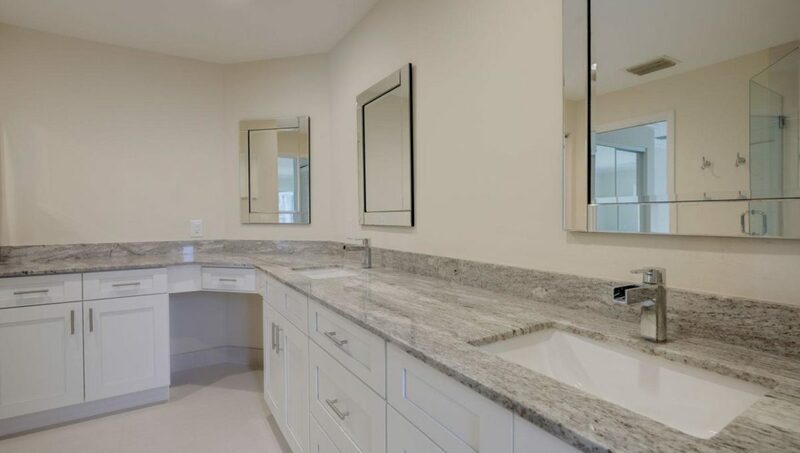 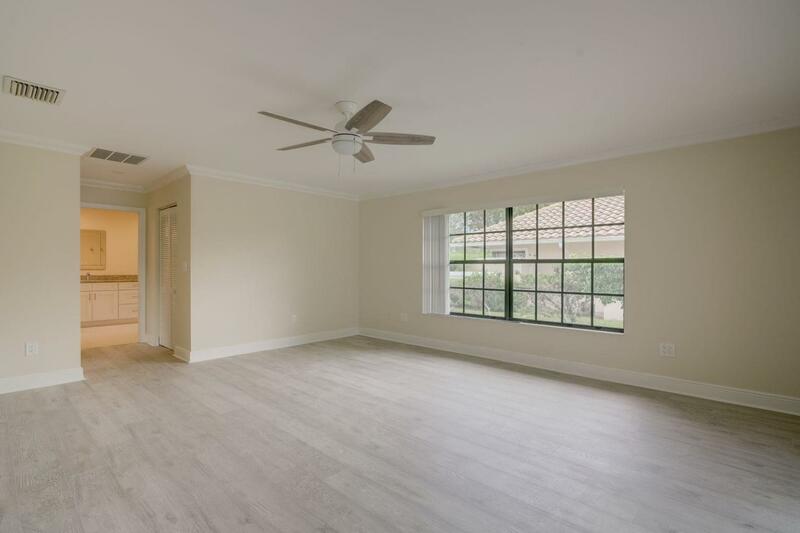 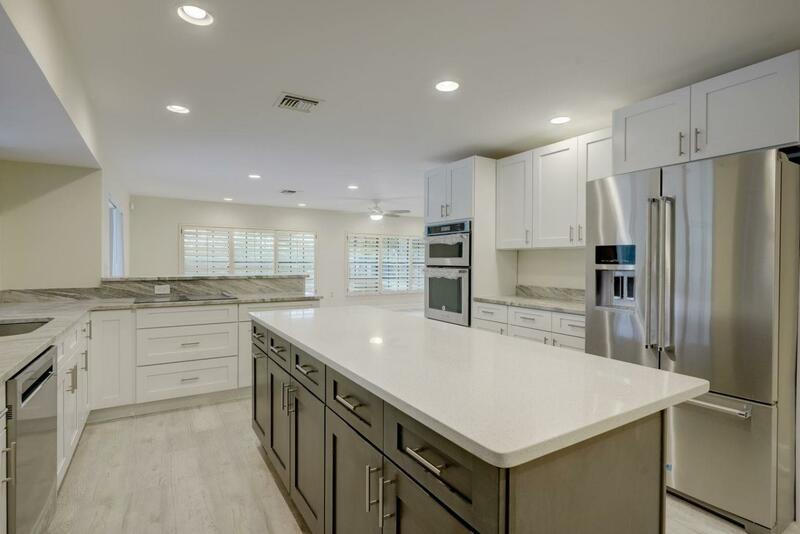 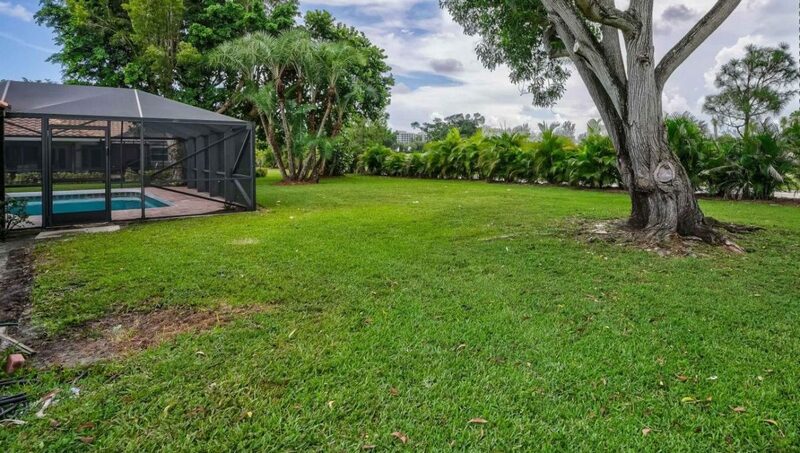 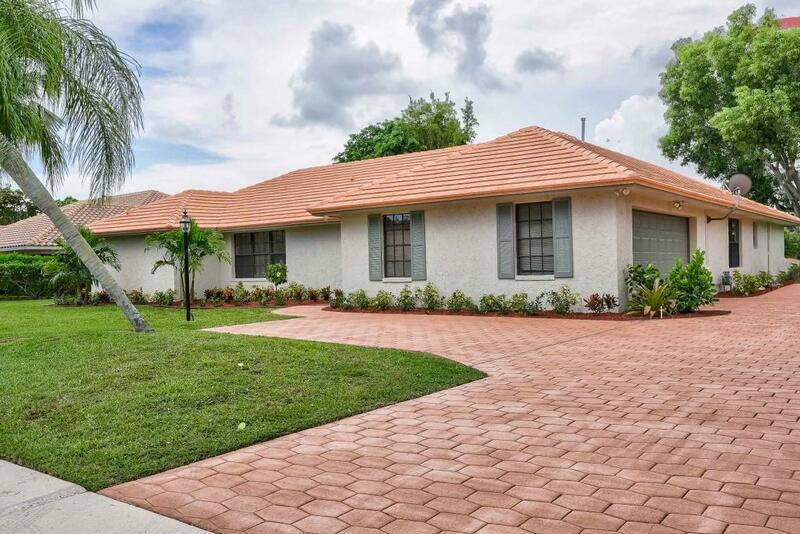 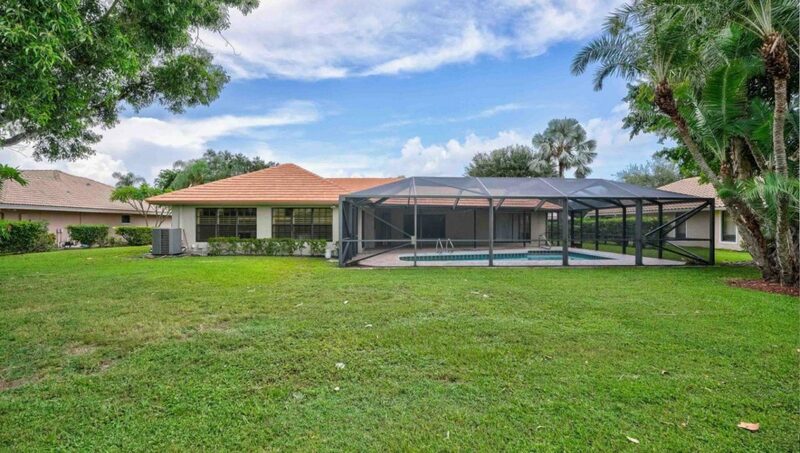 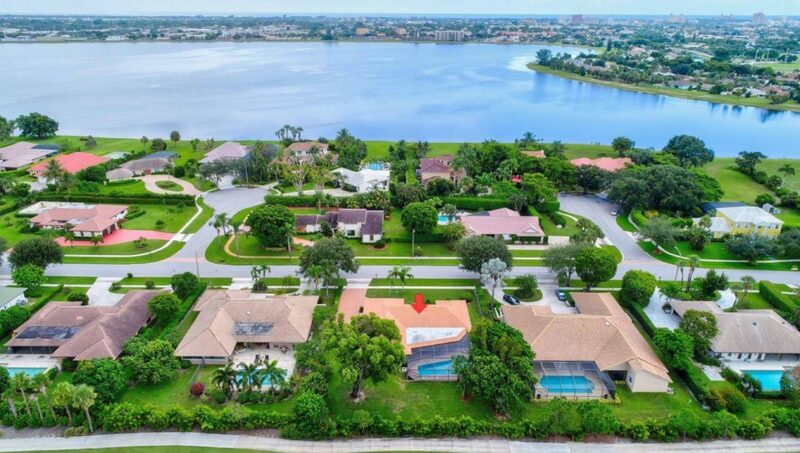 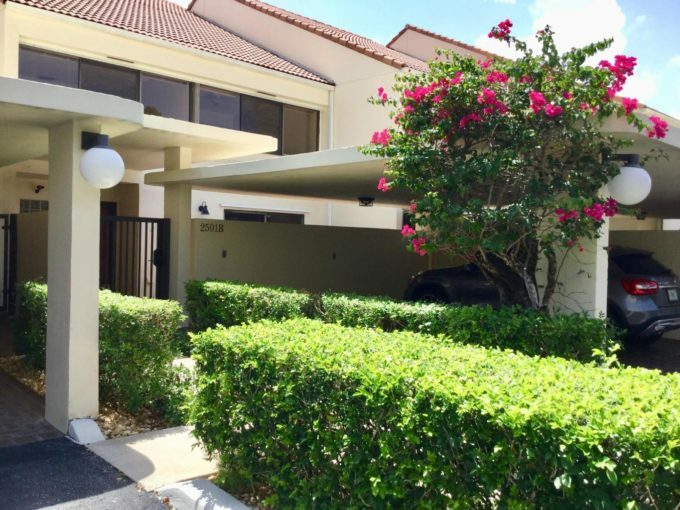 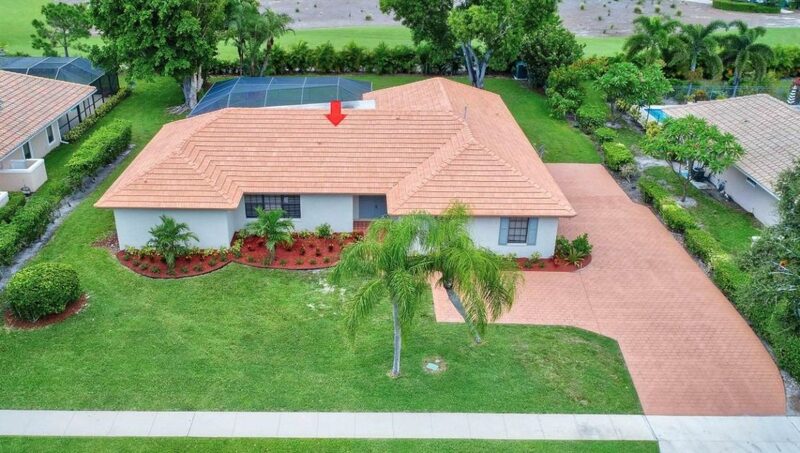 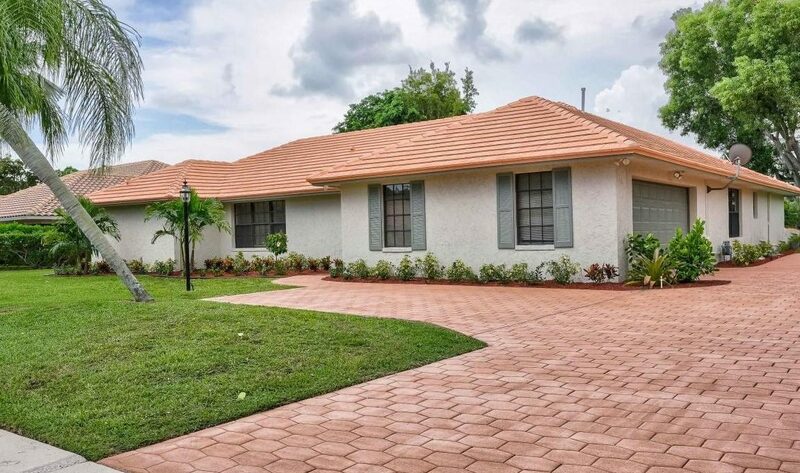 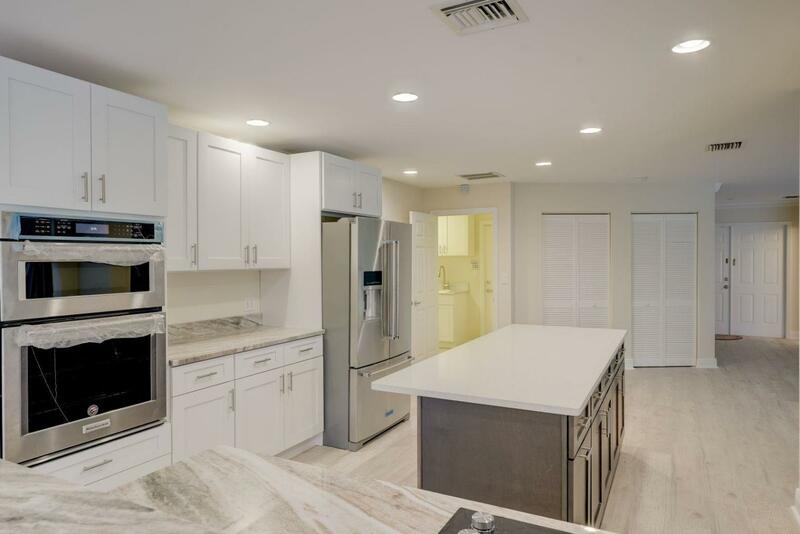 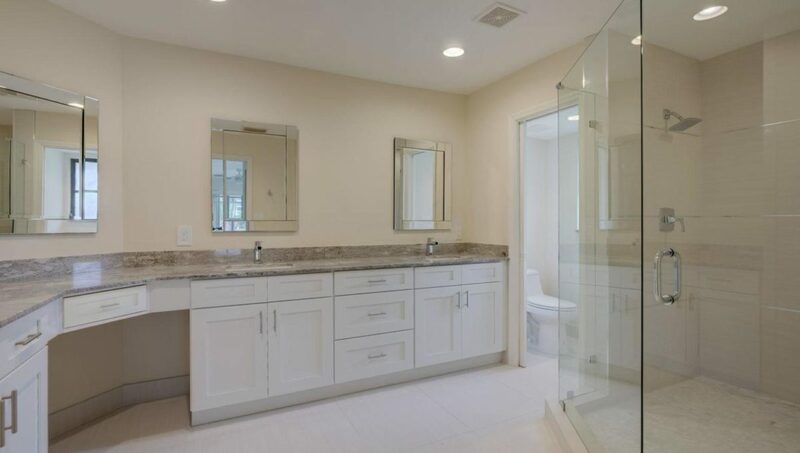 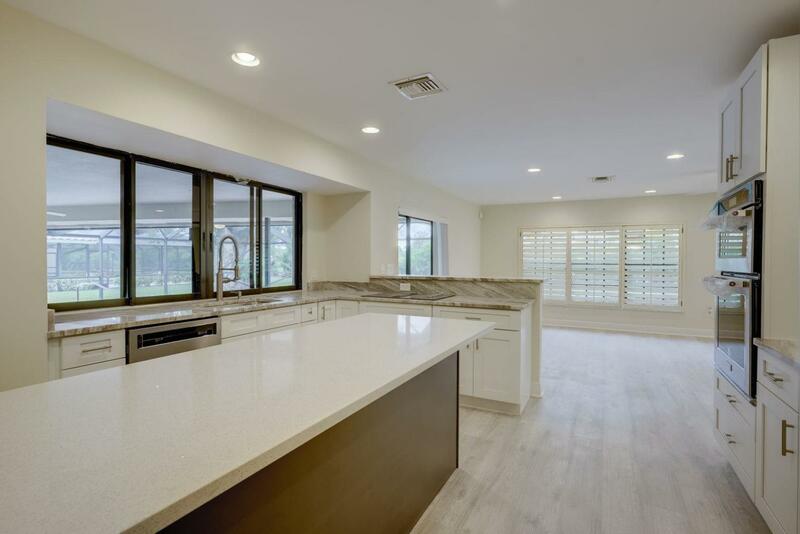 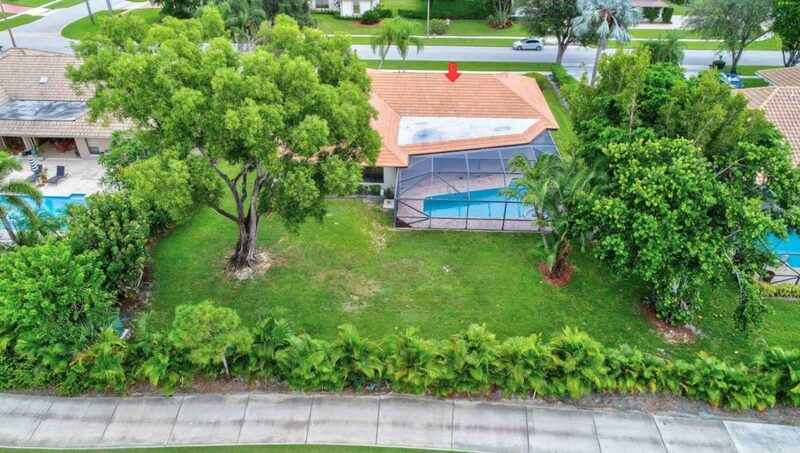 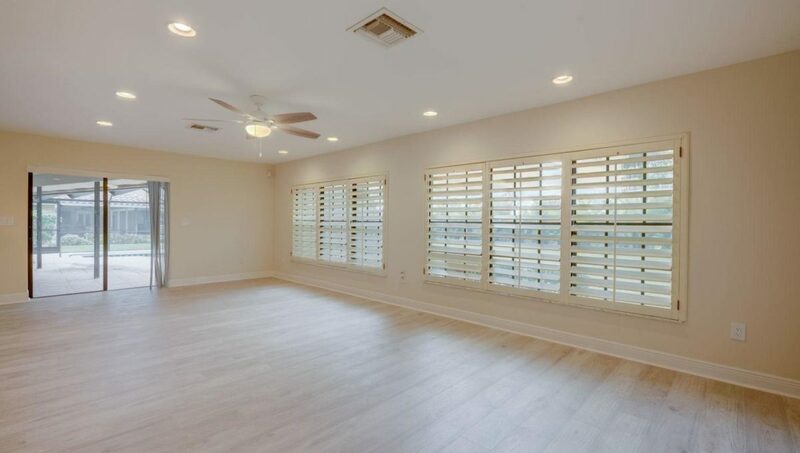 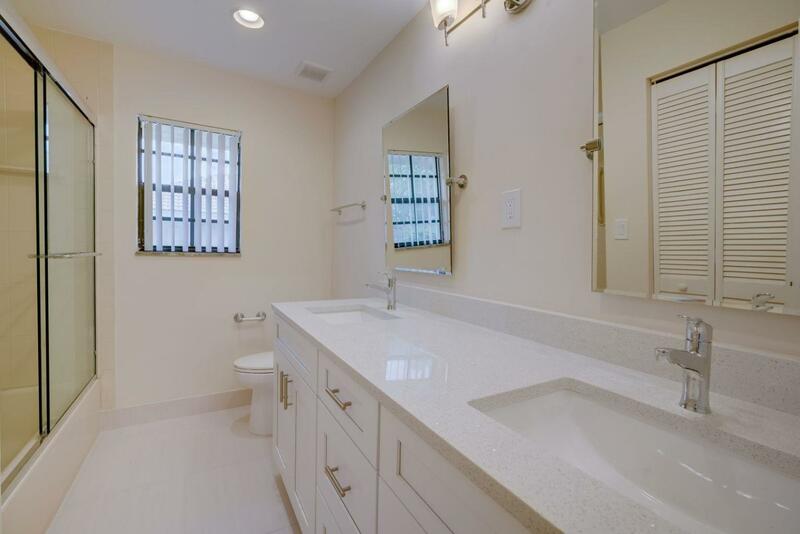 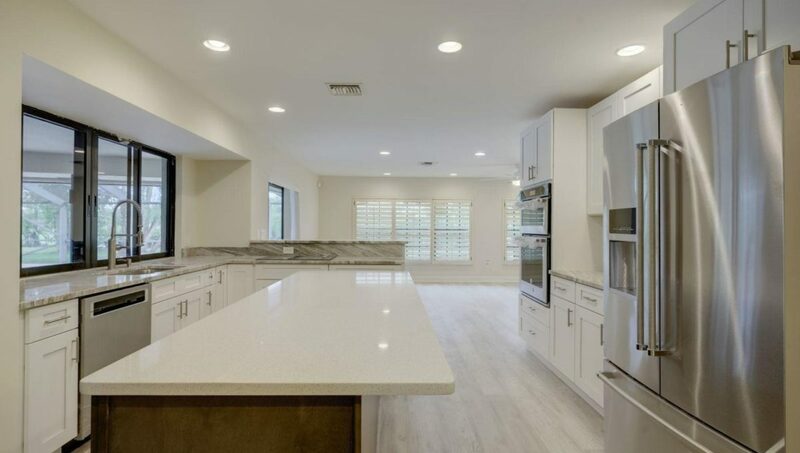 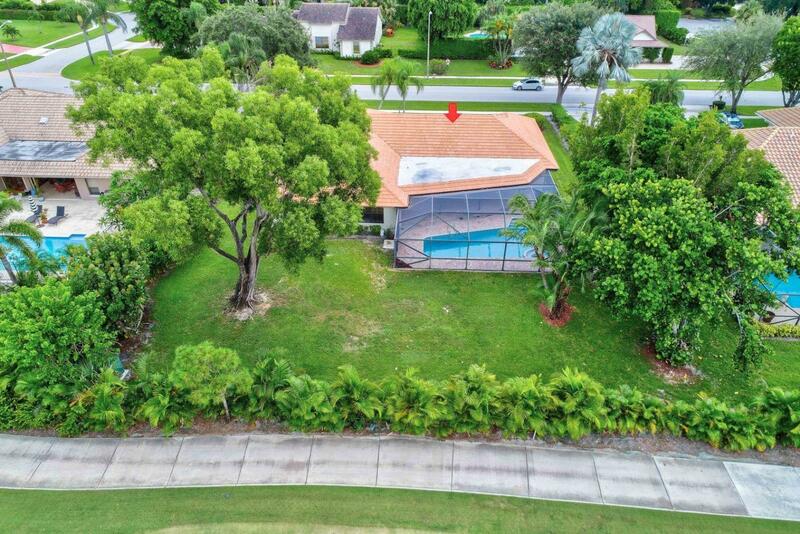 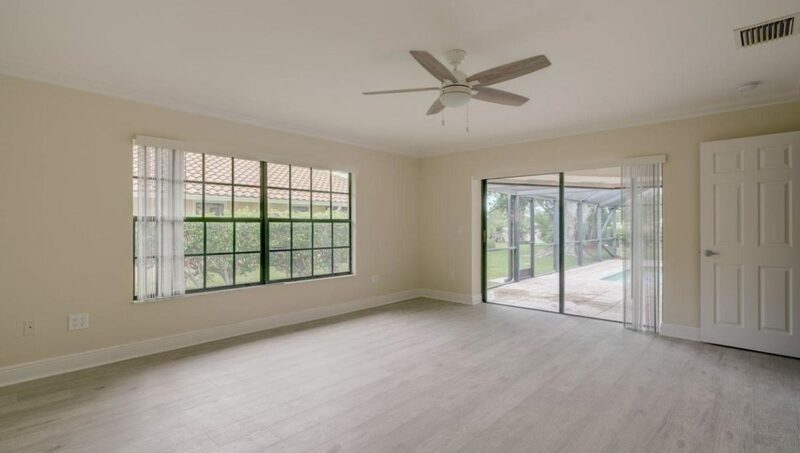 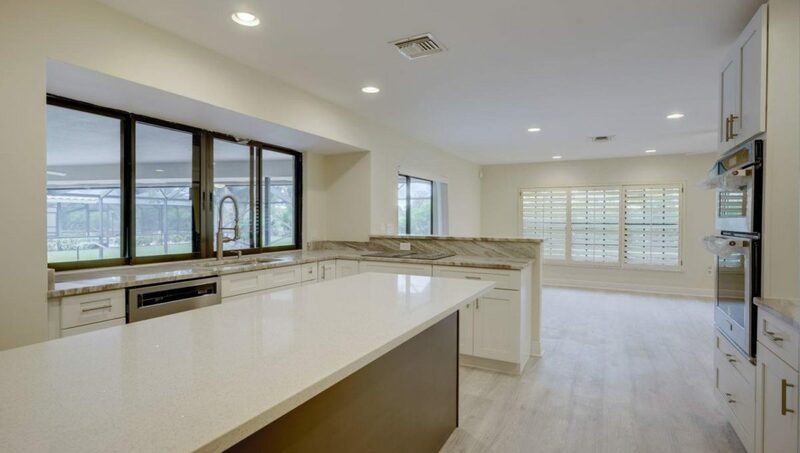 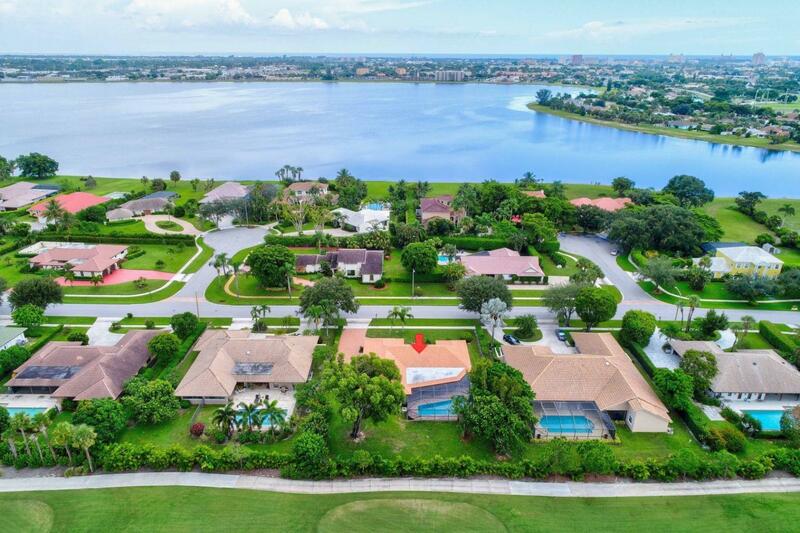 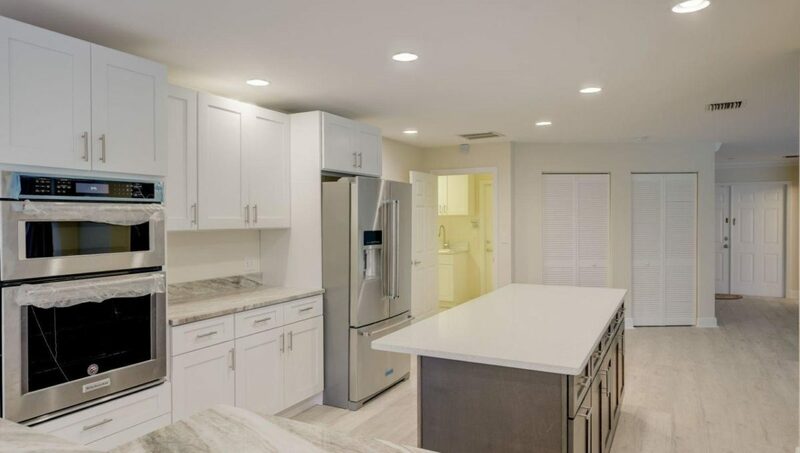 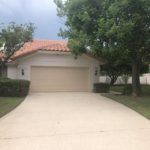 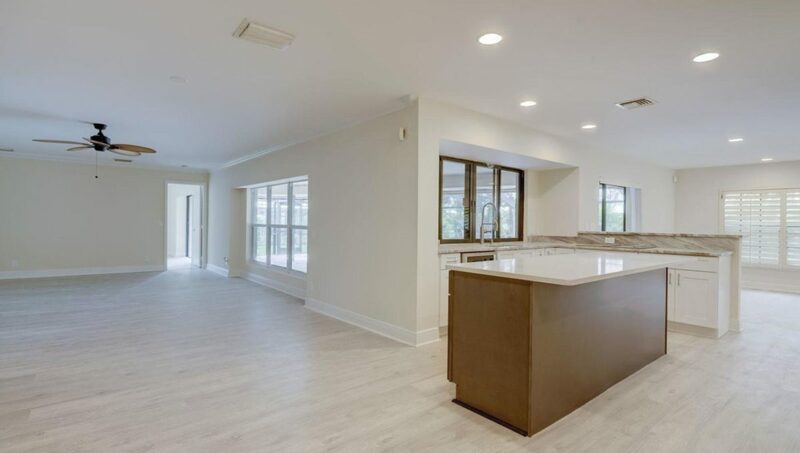 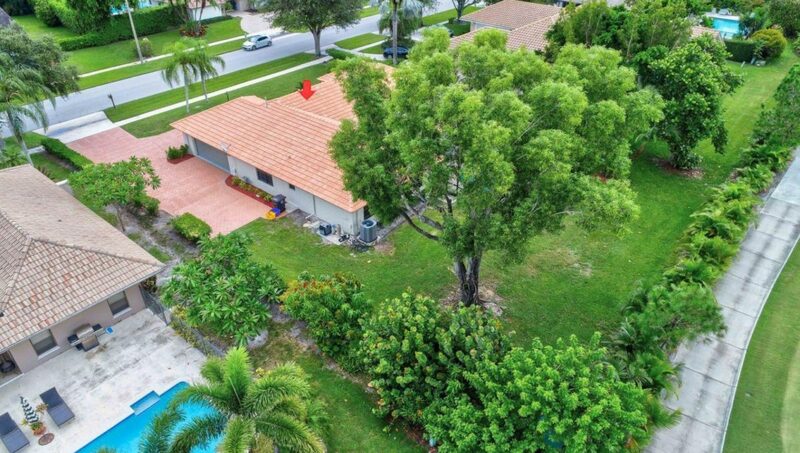 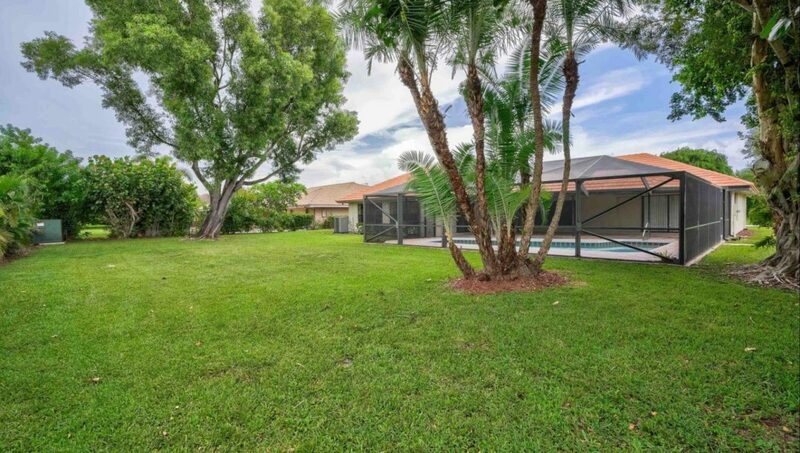 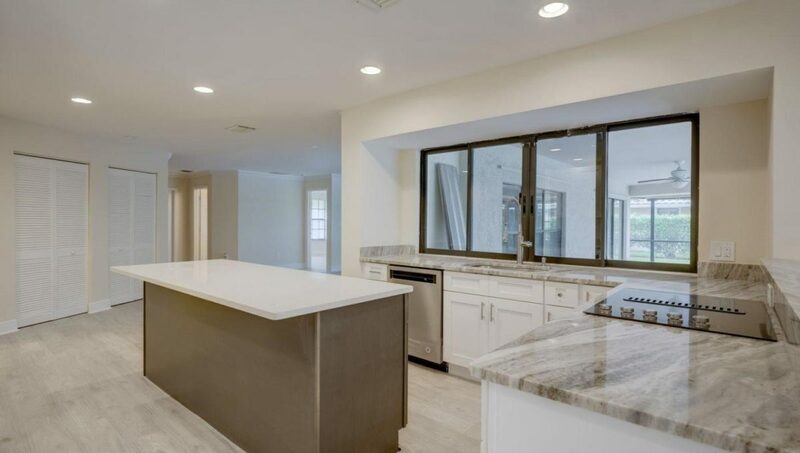 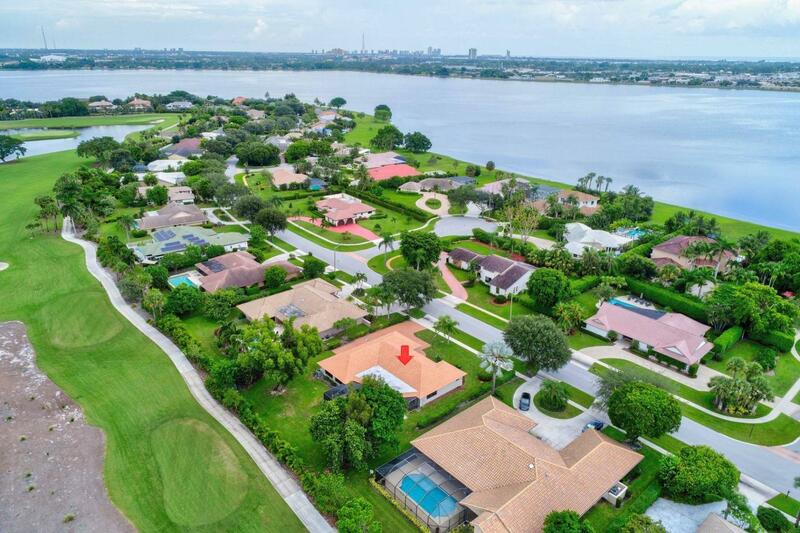 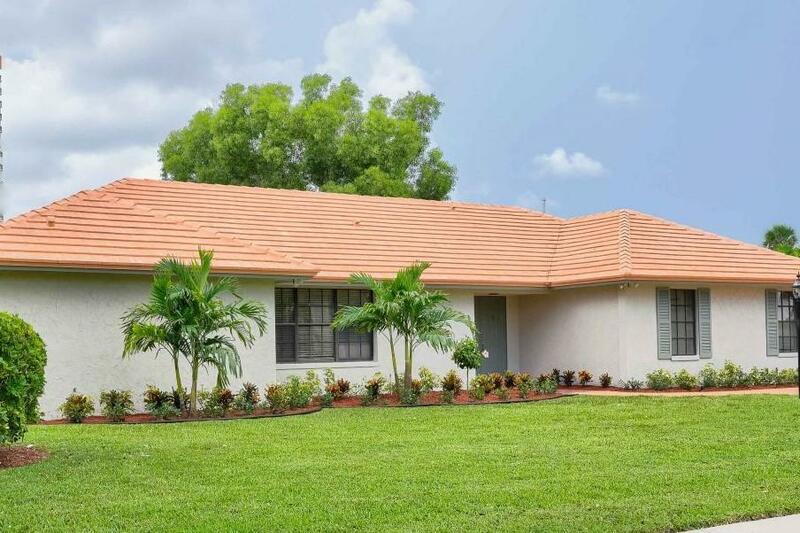 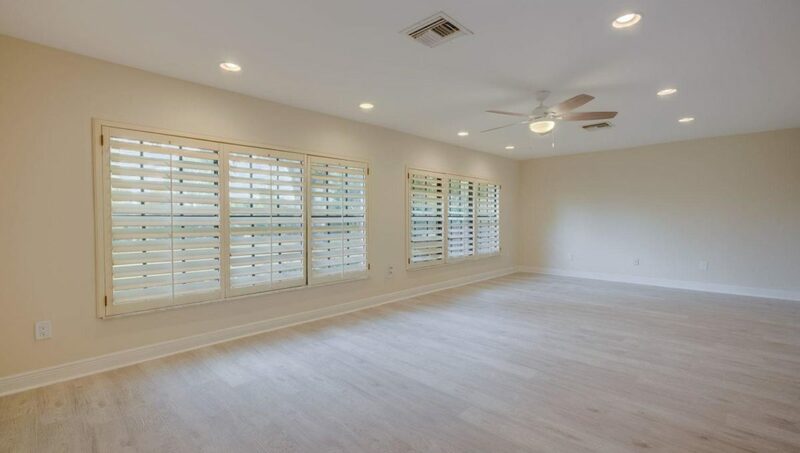 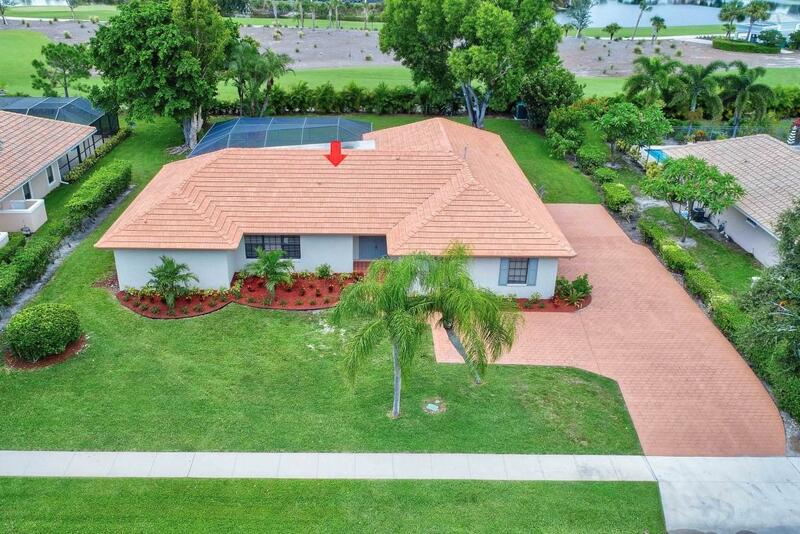 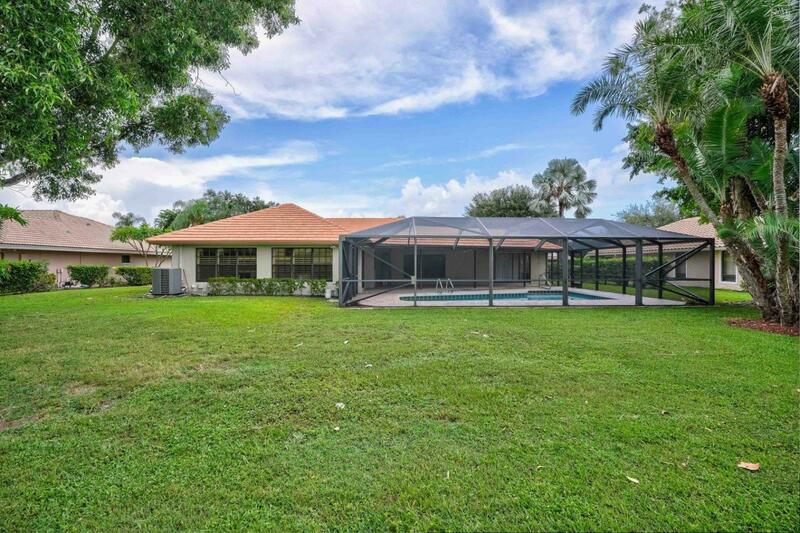 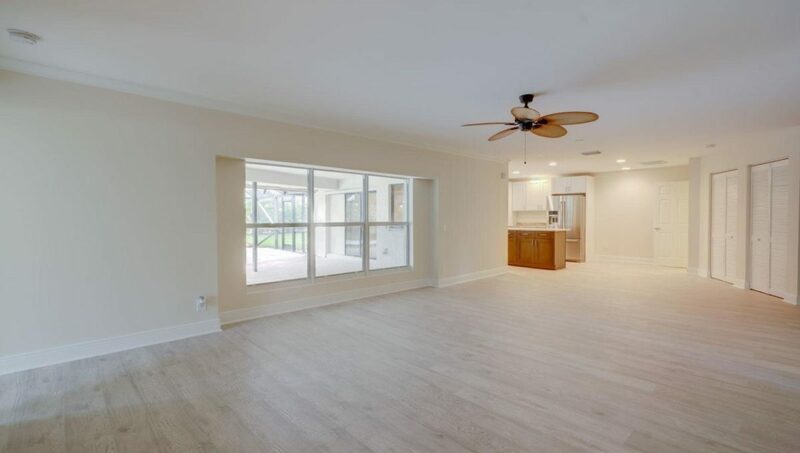 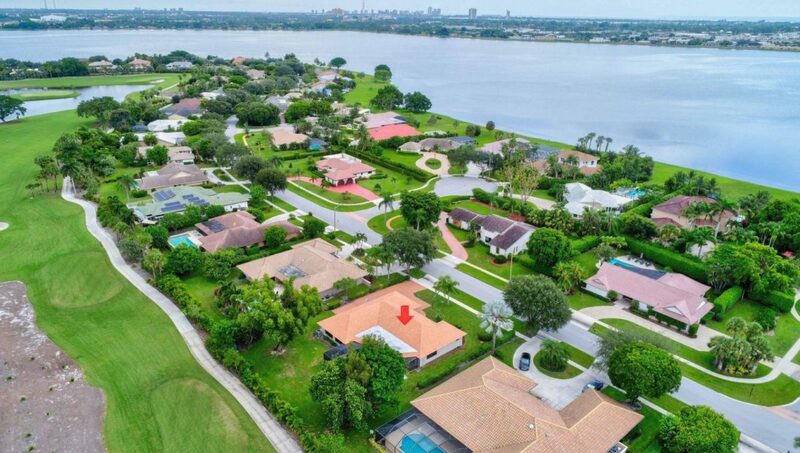 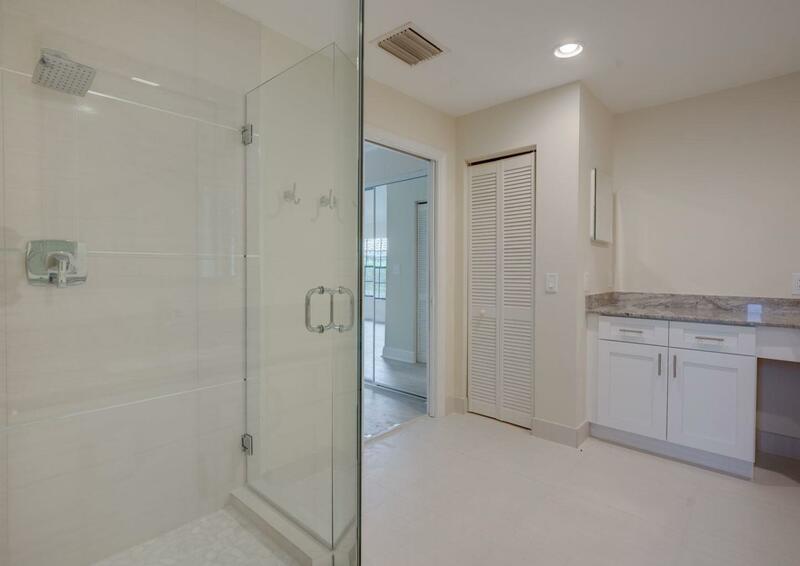 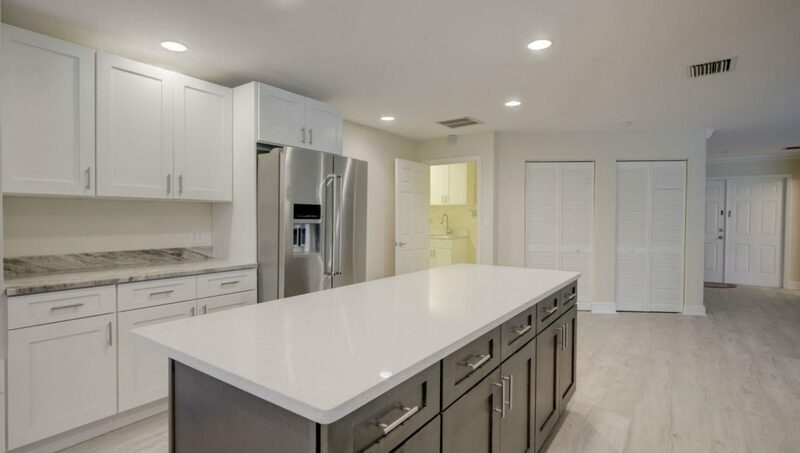 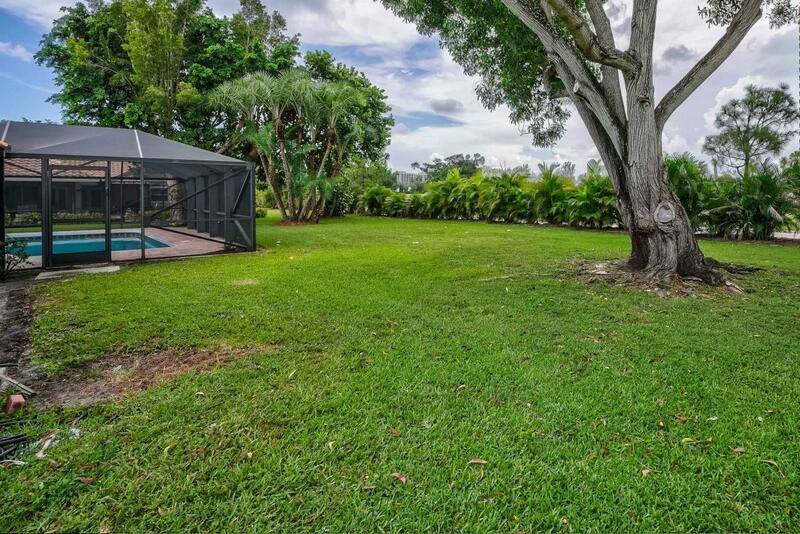 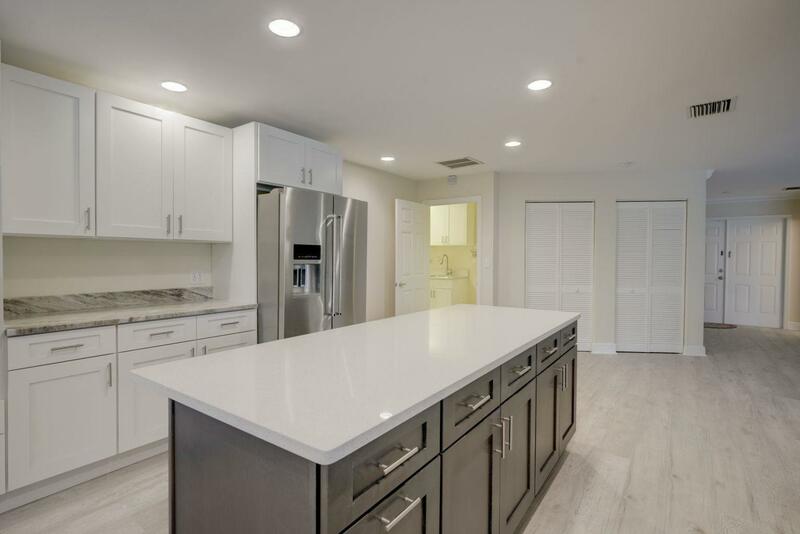 Beautifully remodeled home in Presidential Estates, one of the loveliest residential areas in West Palm Beach. 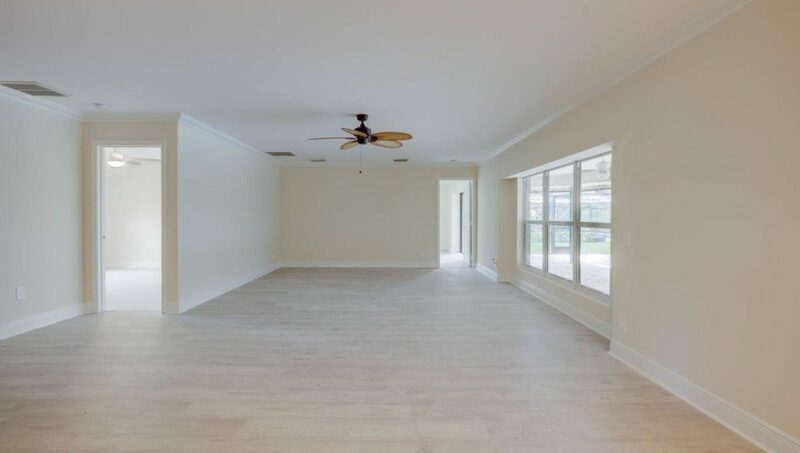 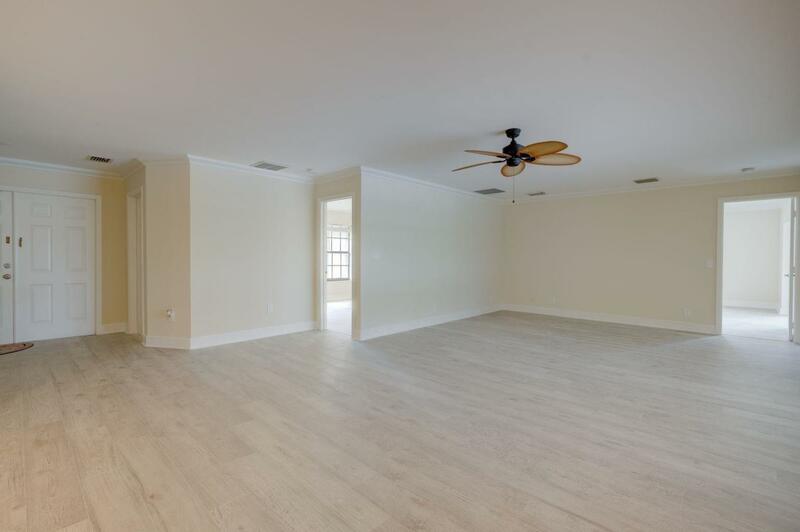 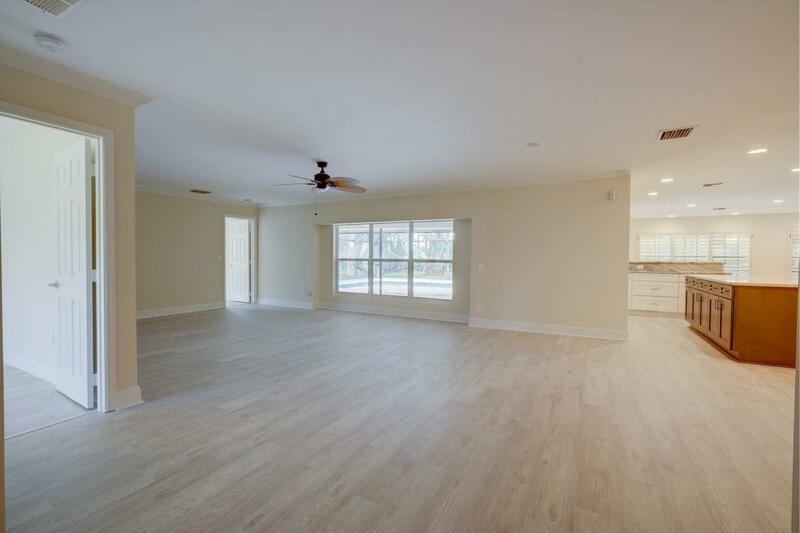 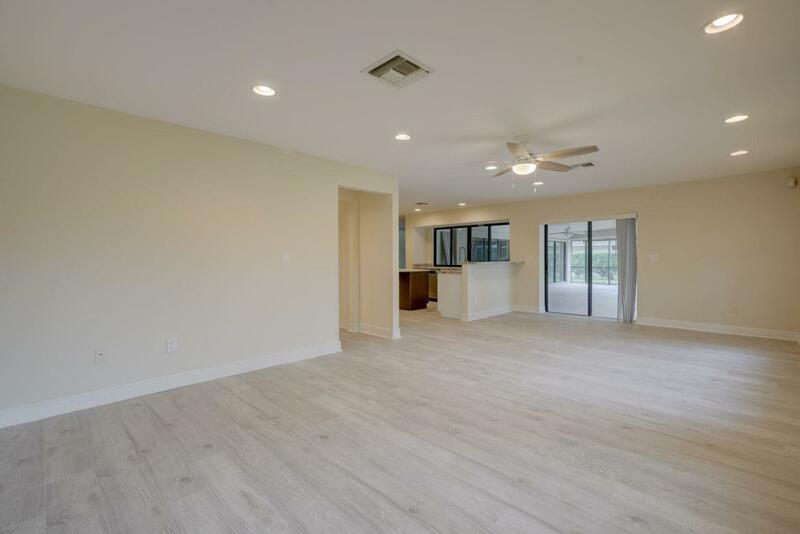 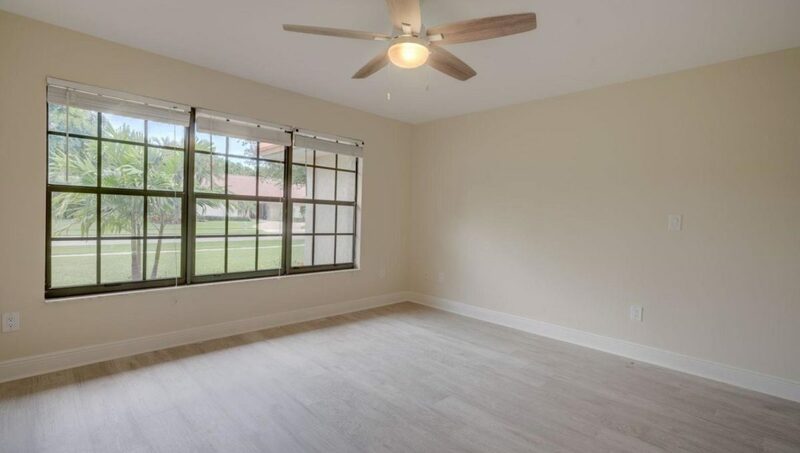 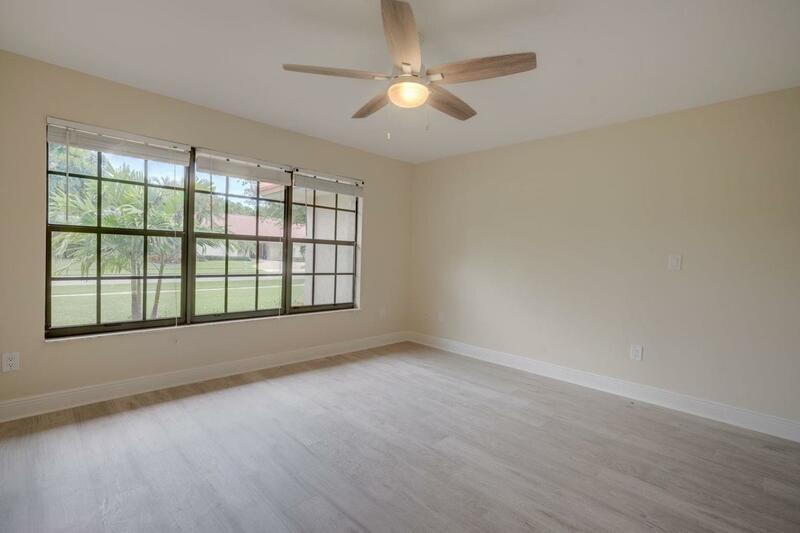 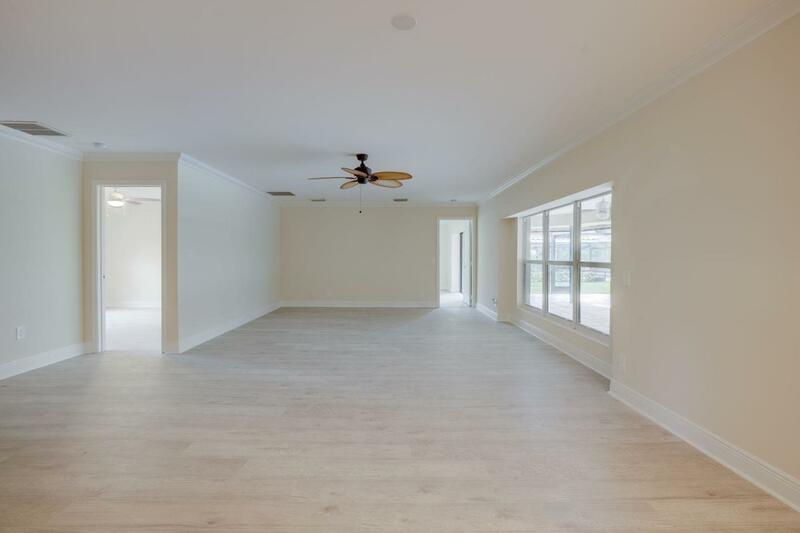 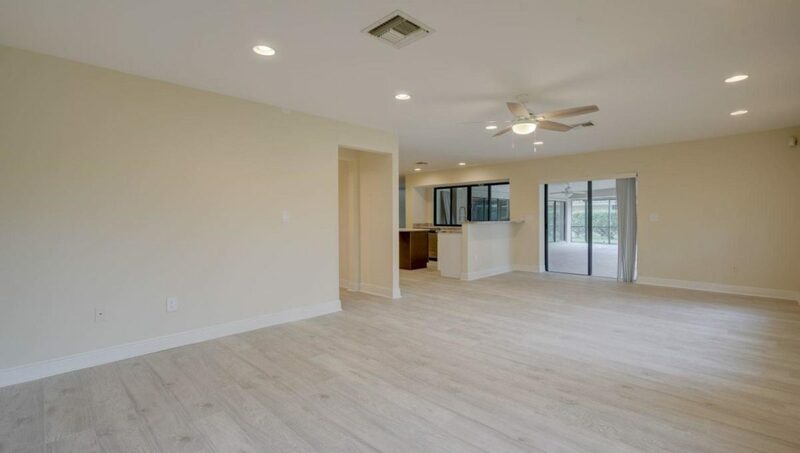 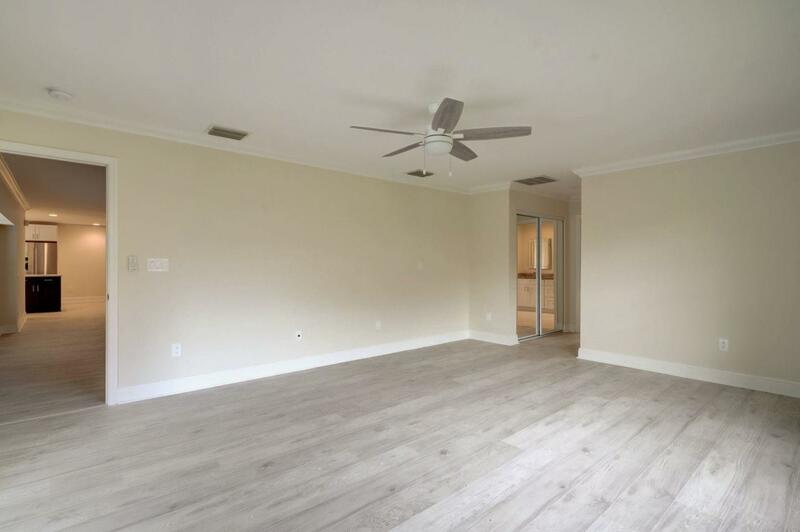 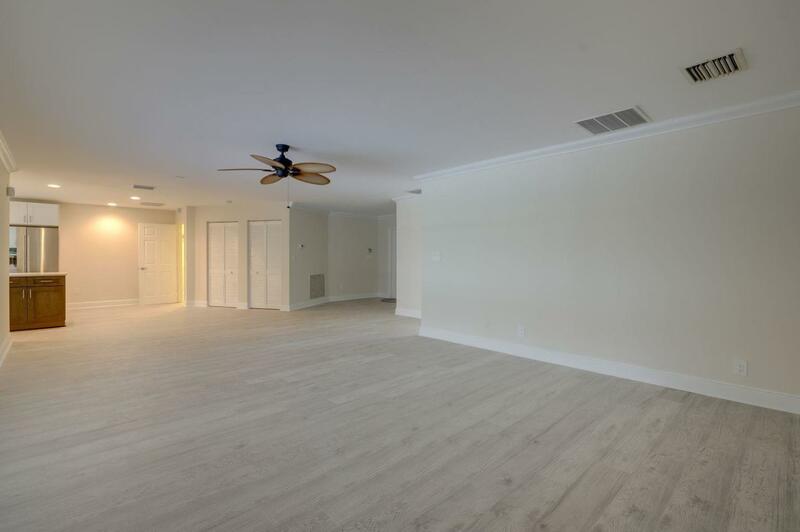 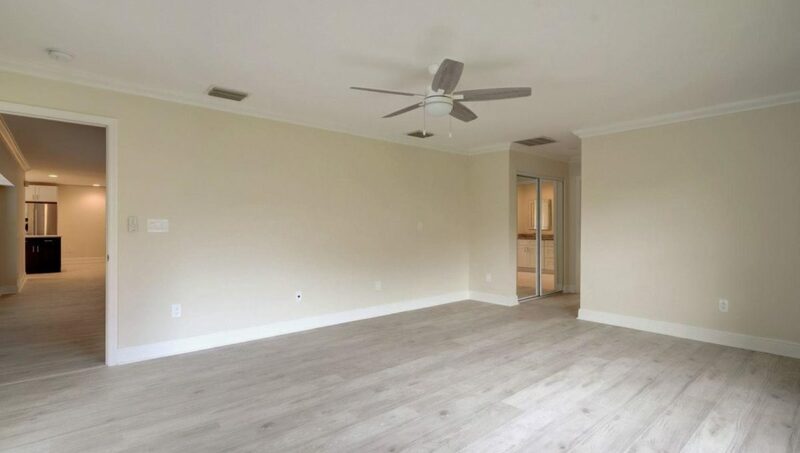 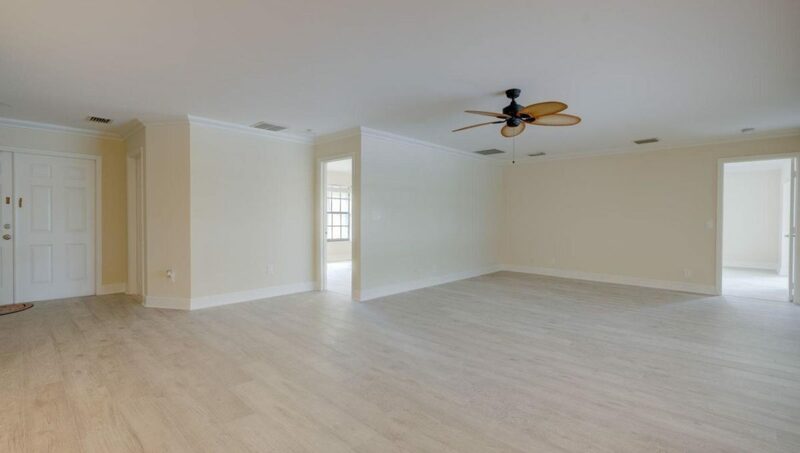 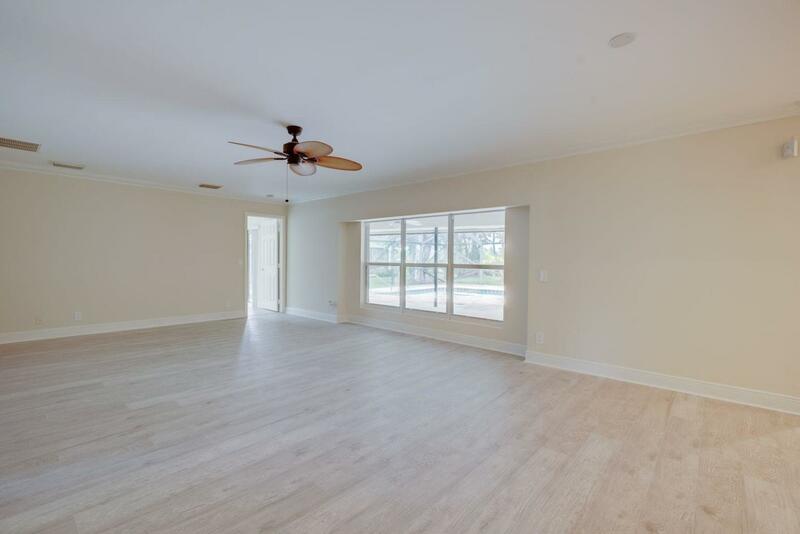 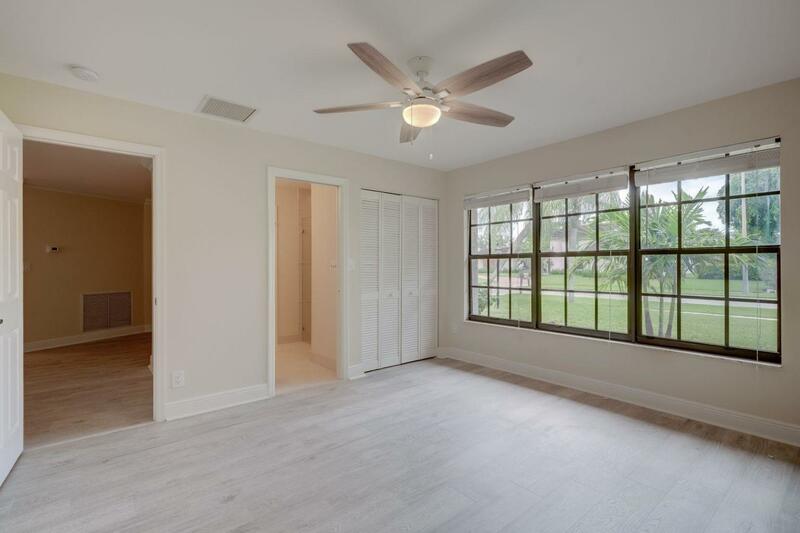 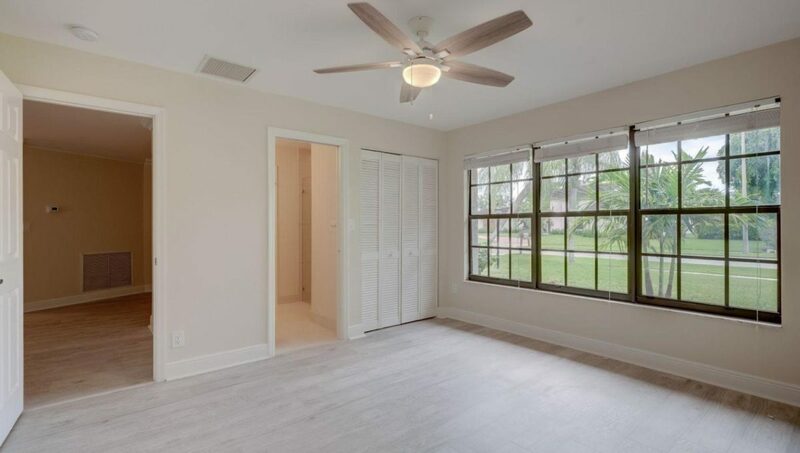 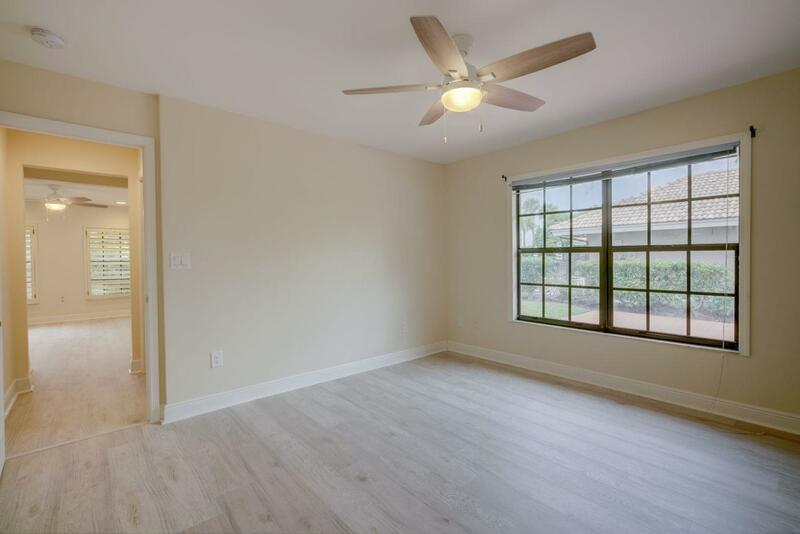 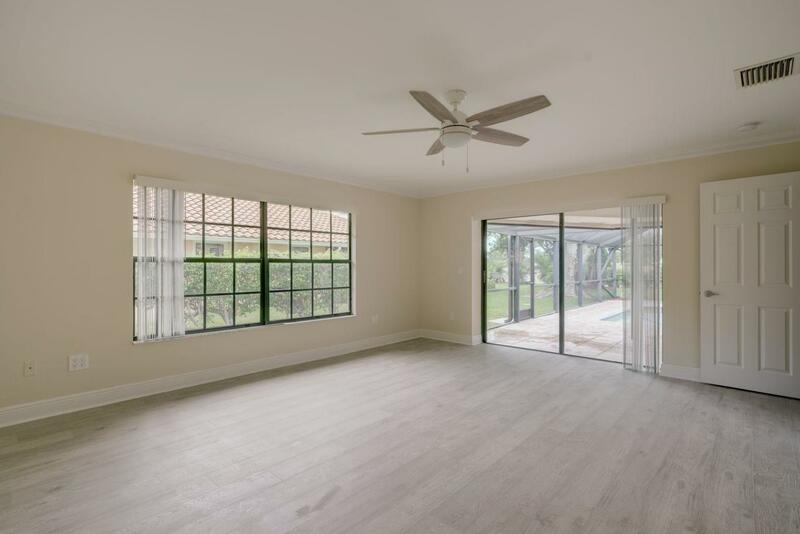 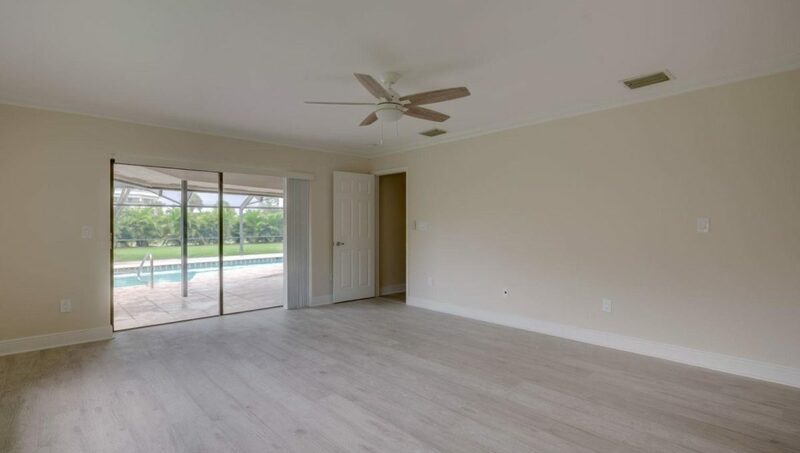 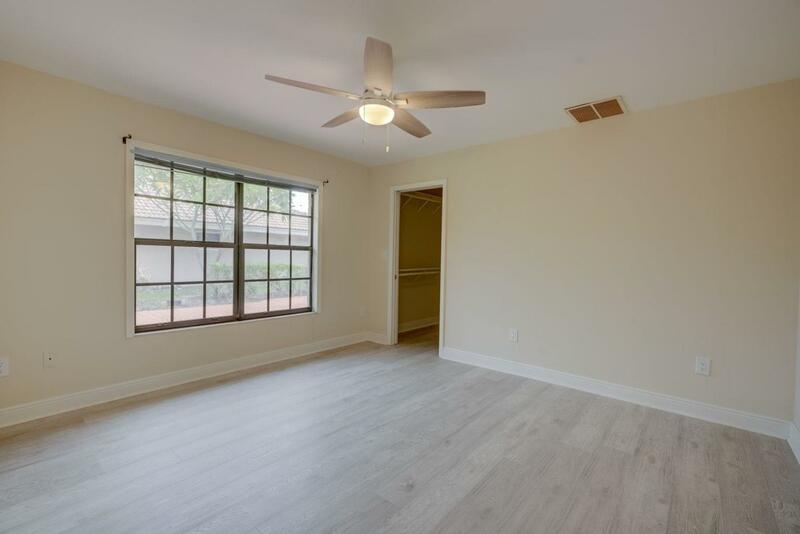 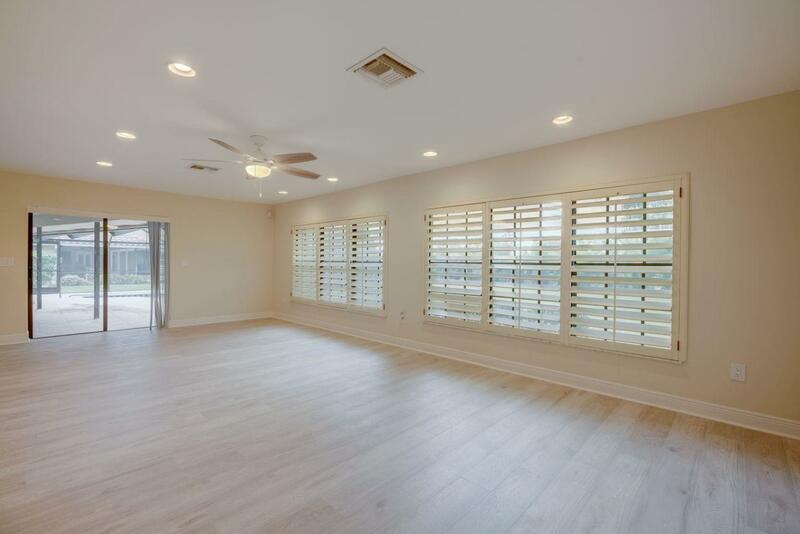 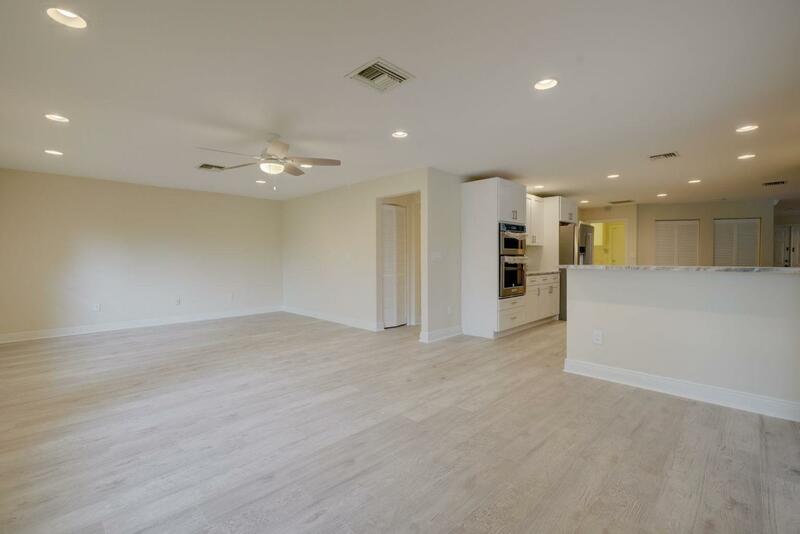 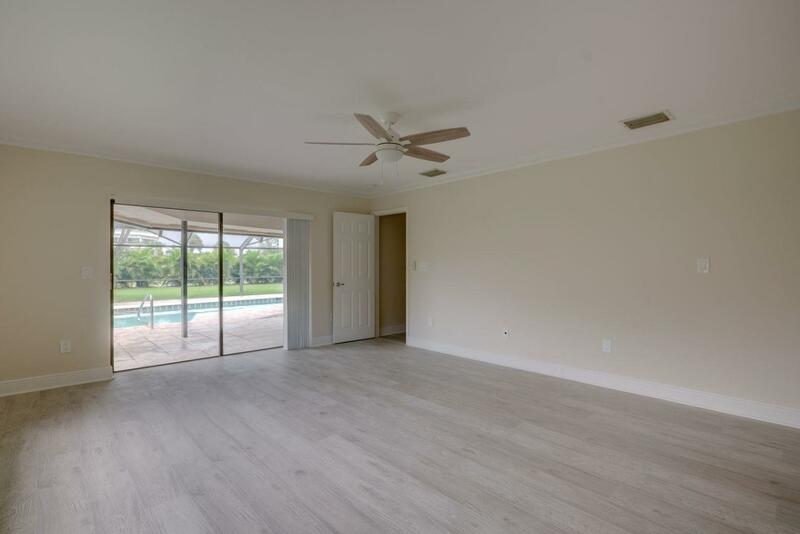 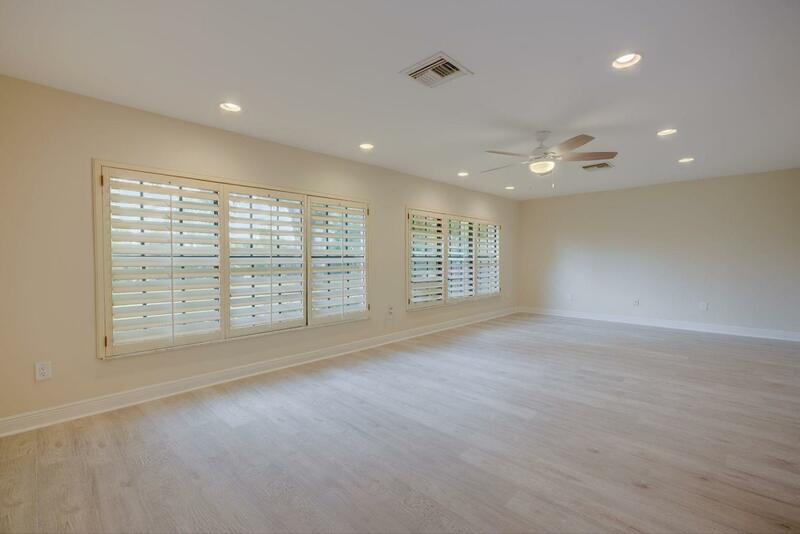 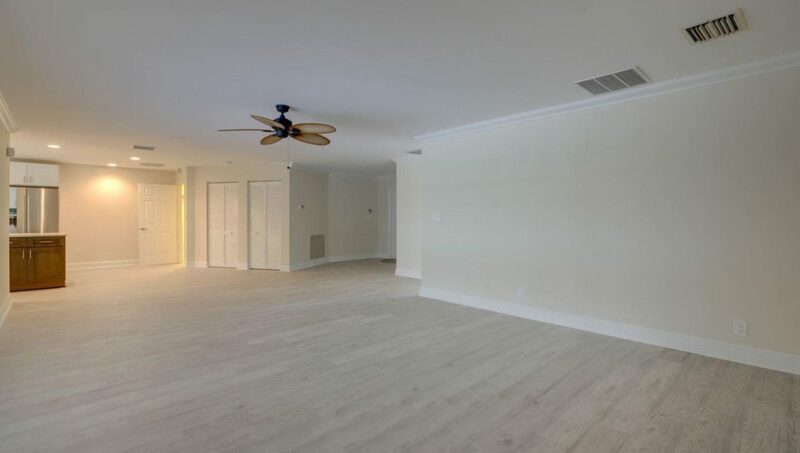 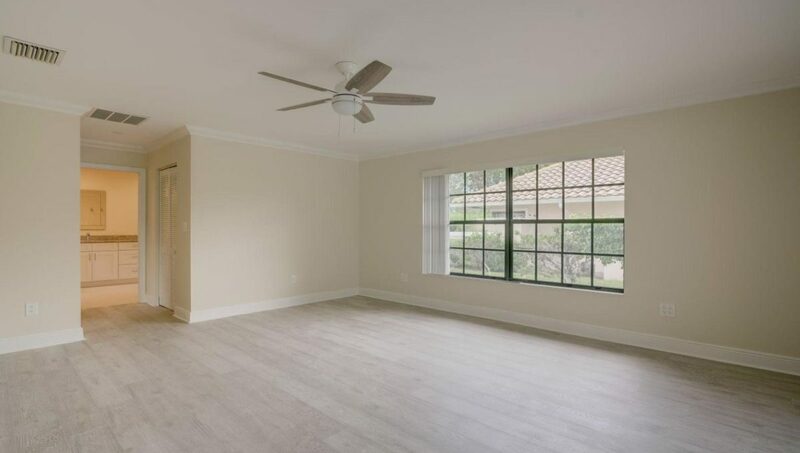 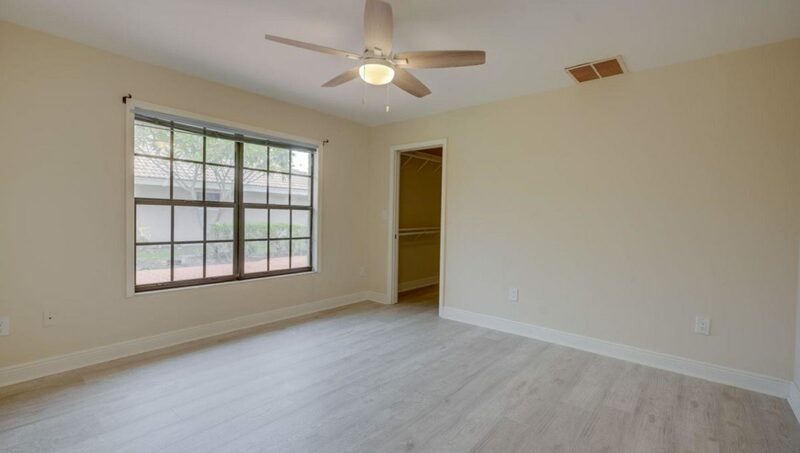 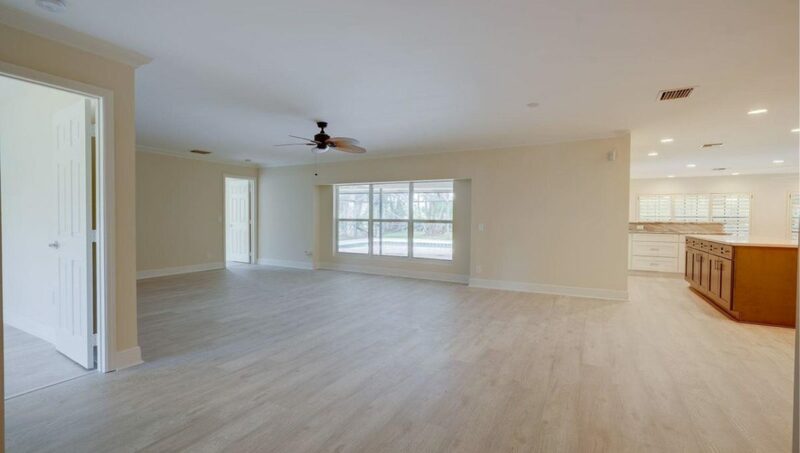 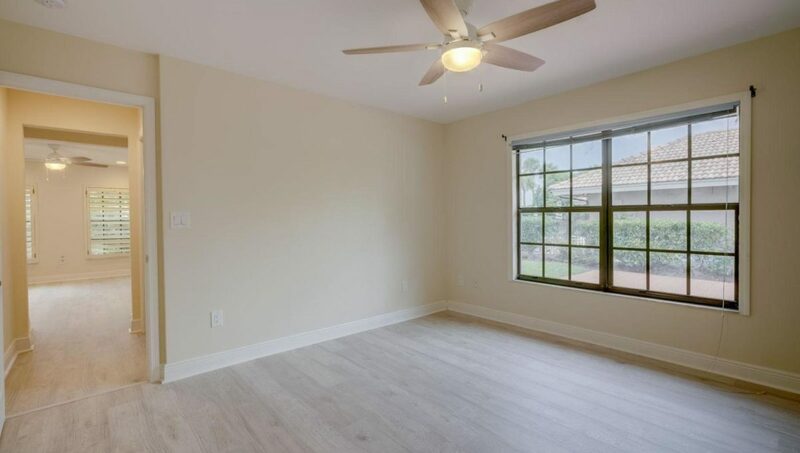 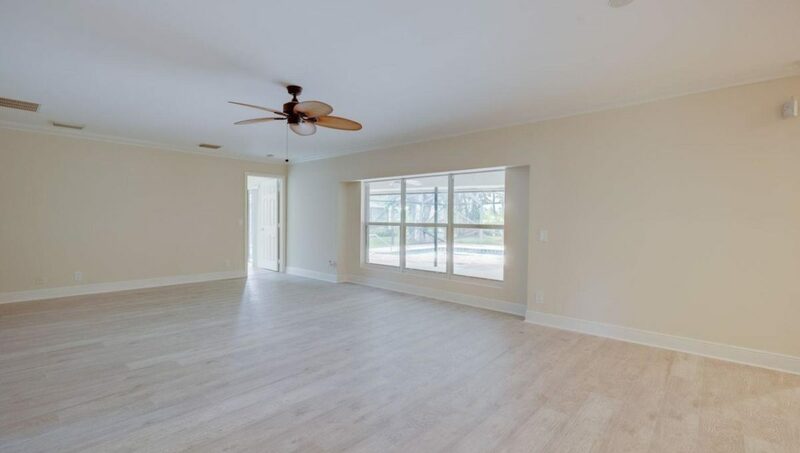 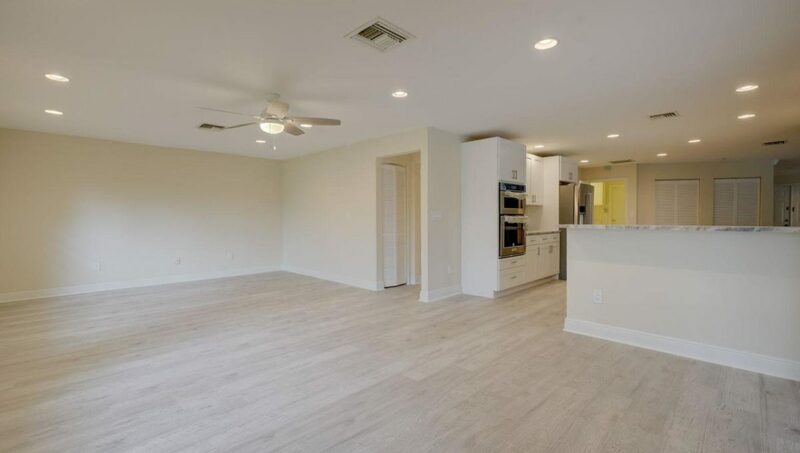 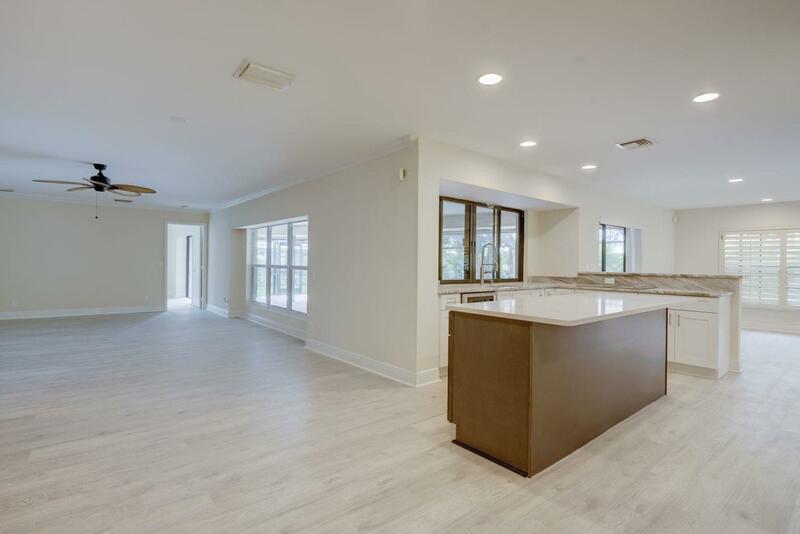 This spacious home is all new from the floors up. 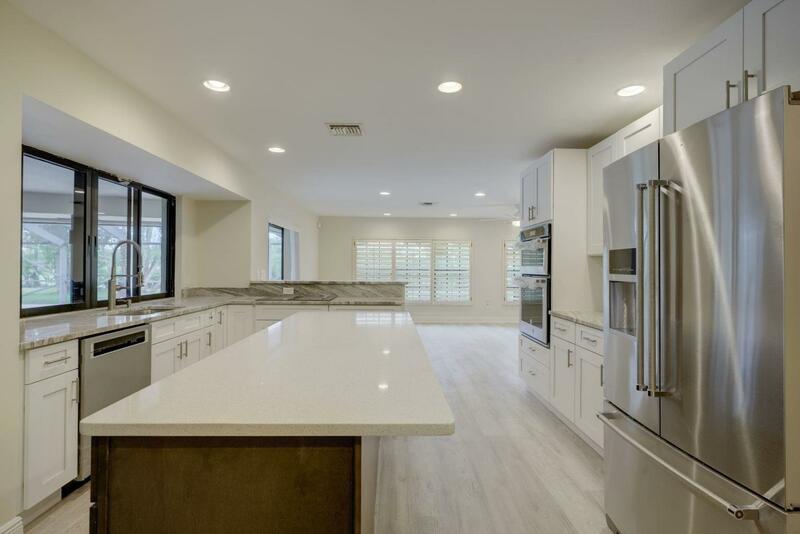 Open kitchen design with custom cabinetry,granite counter tops and Kitchen Aid appliances. 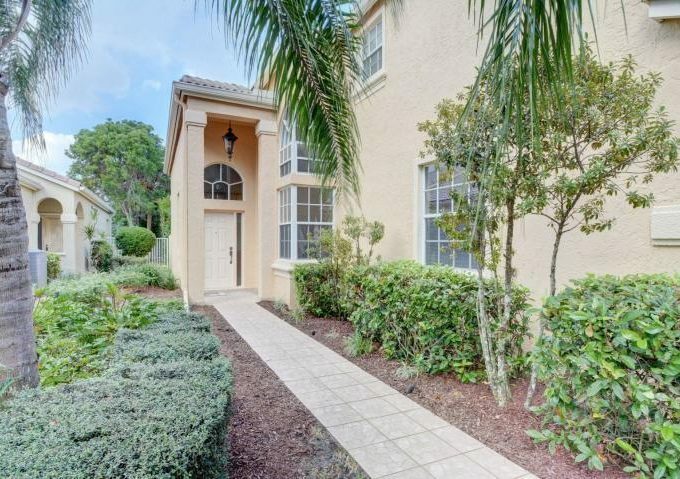 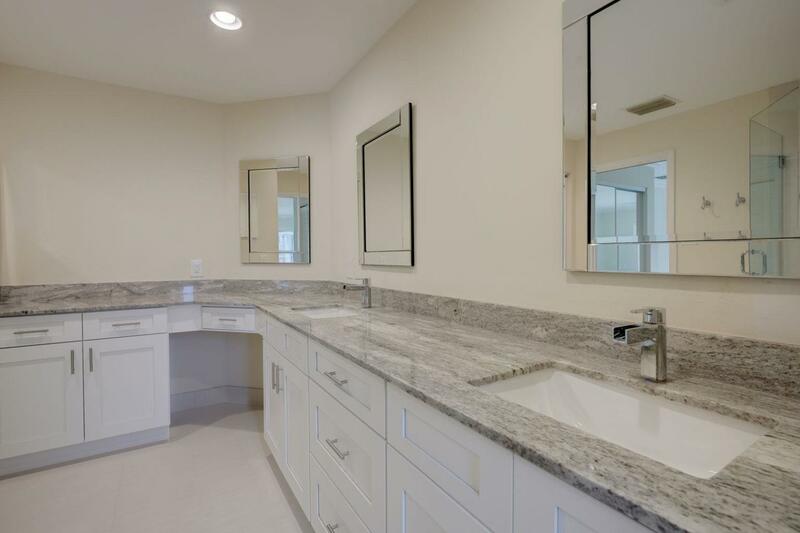 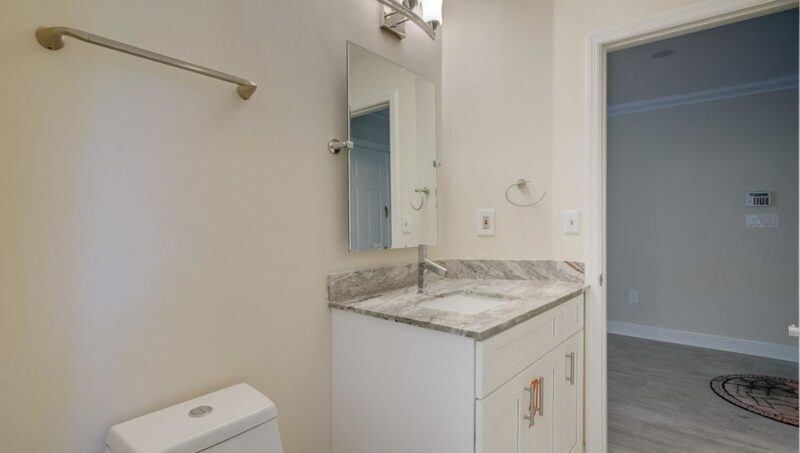 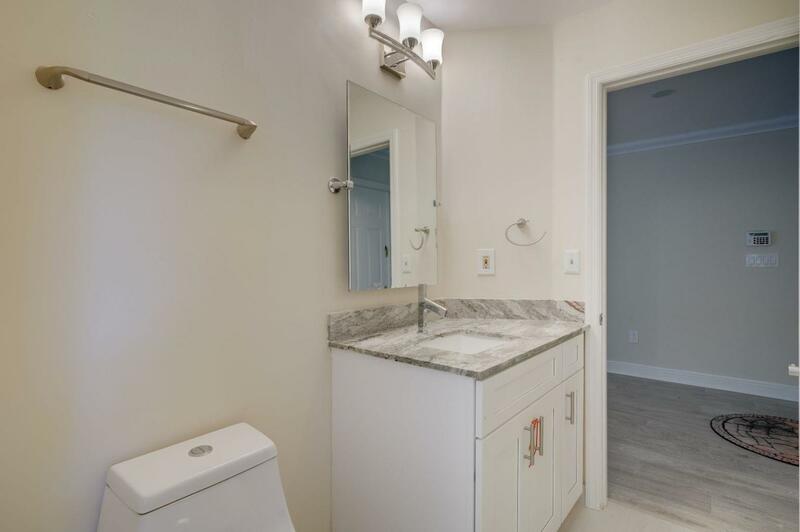 Large master with luxurious en suite and walk in closet. 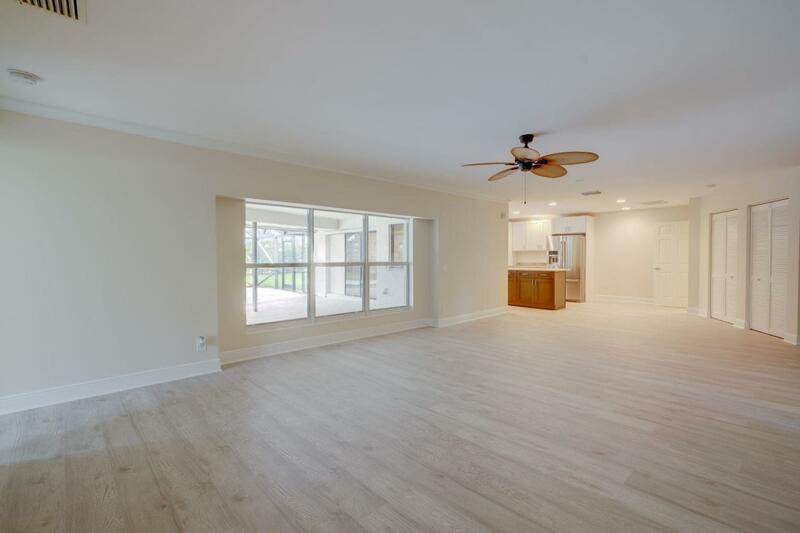 Large living room and family room make for great entertaining. 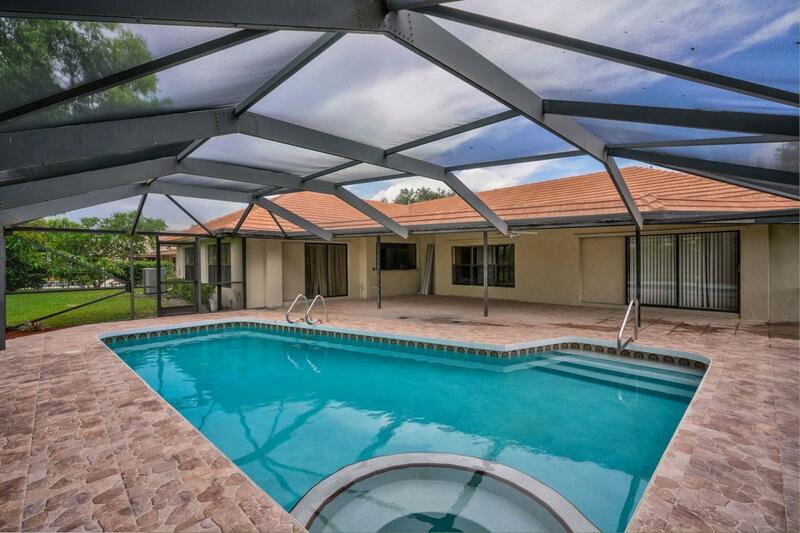 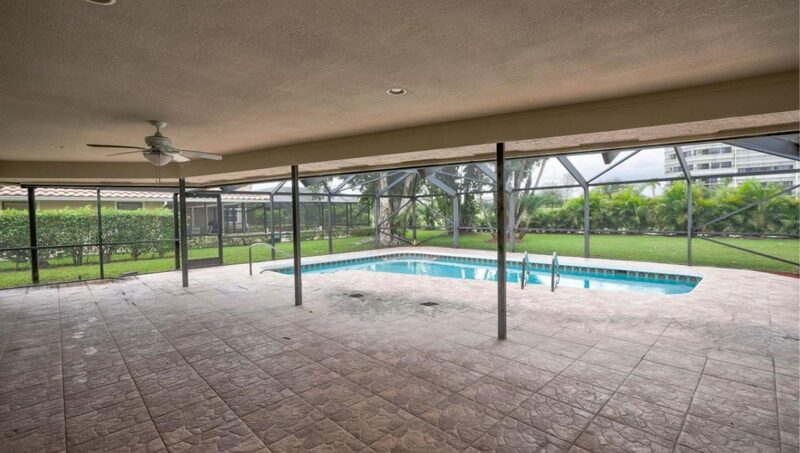 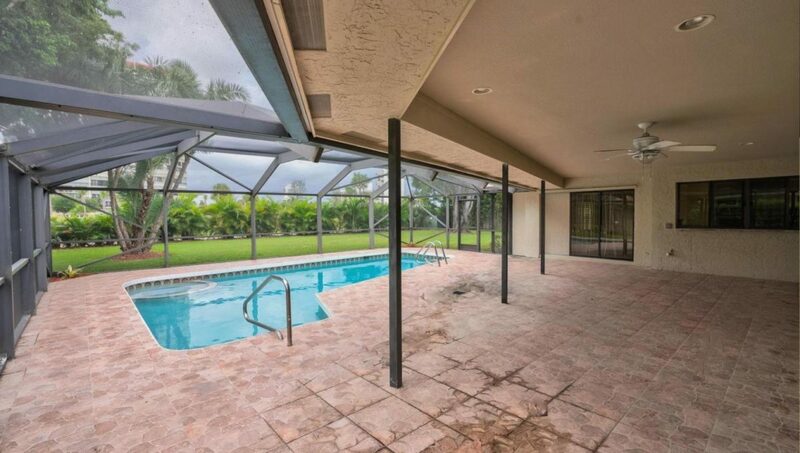 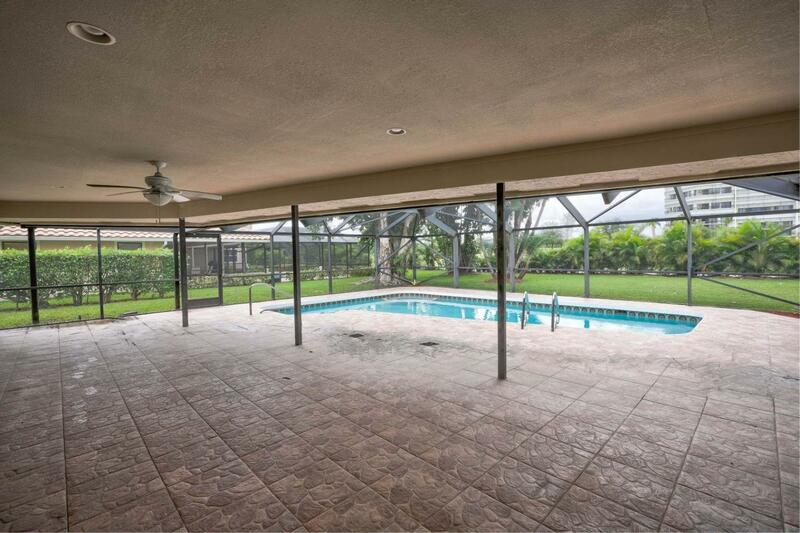 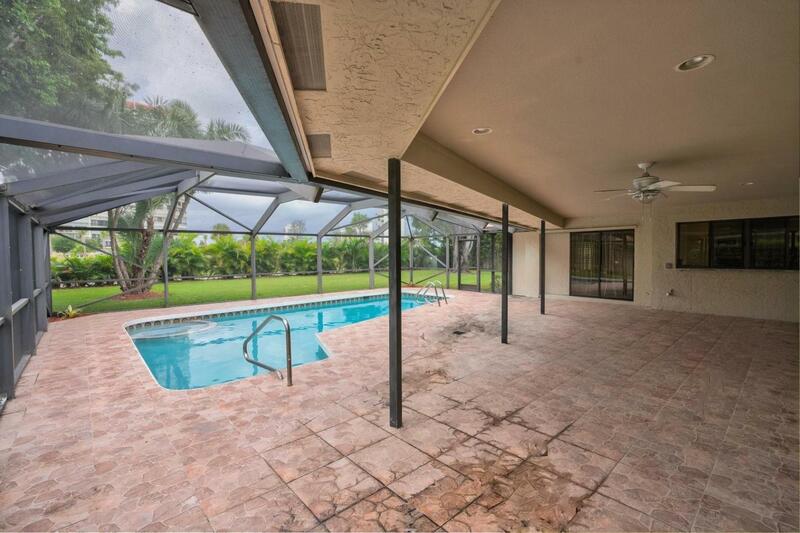 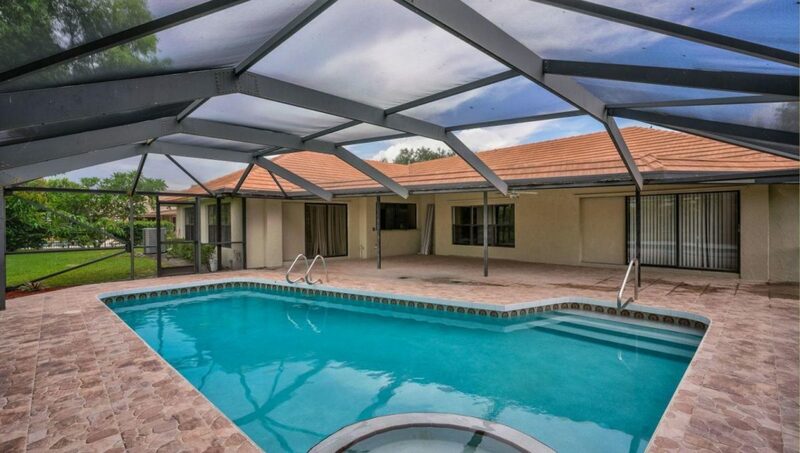 Relax on the screen covered patio by the pool. 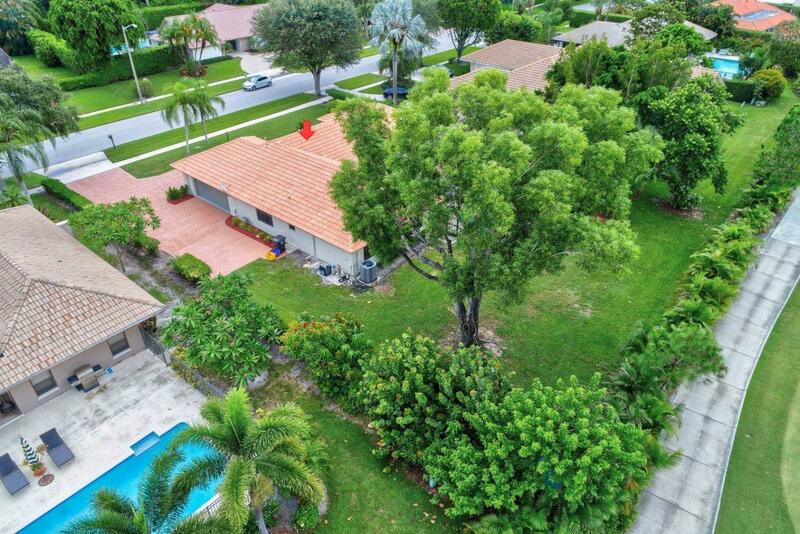 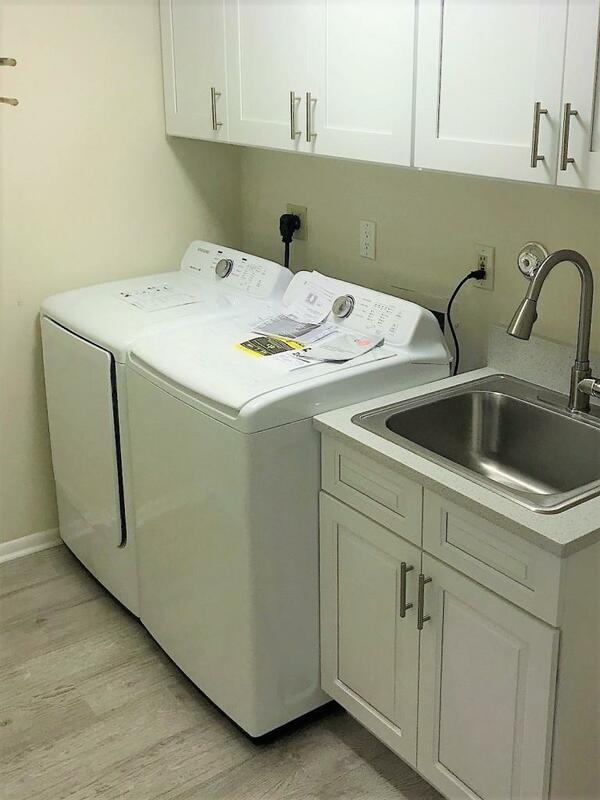 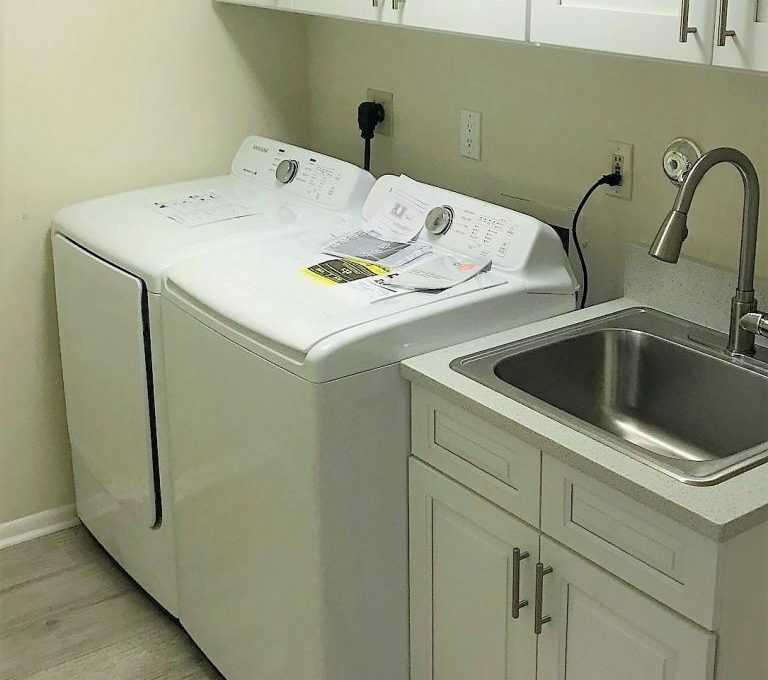 Call today to view this one of a kind gem!